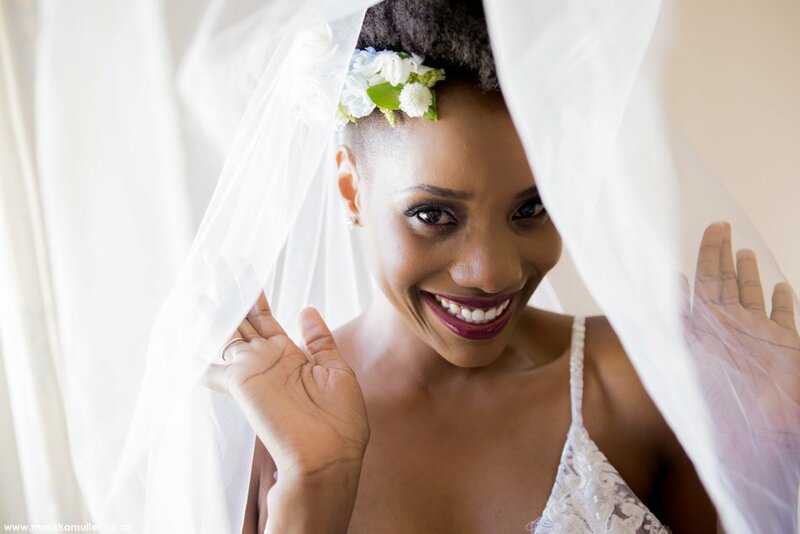 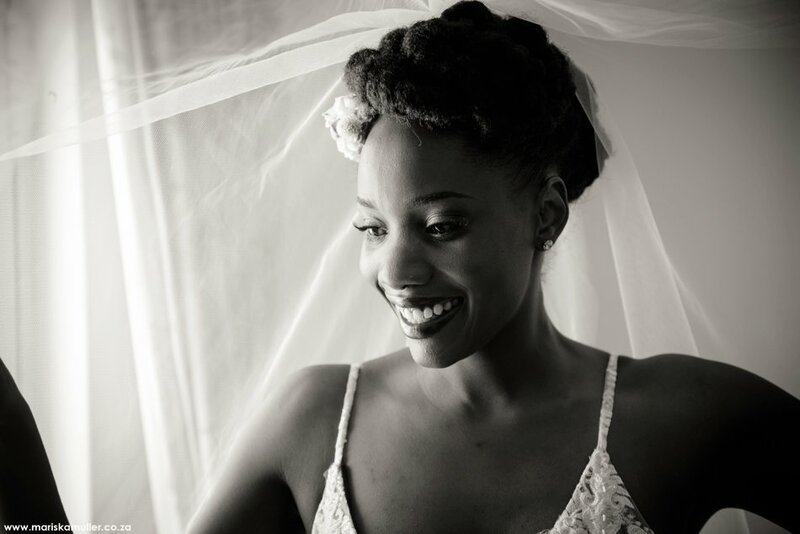 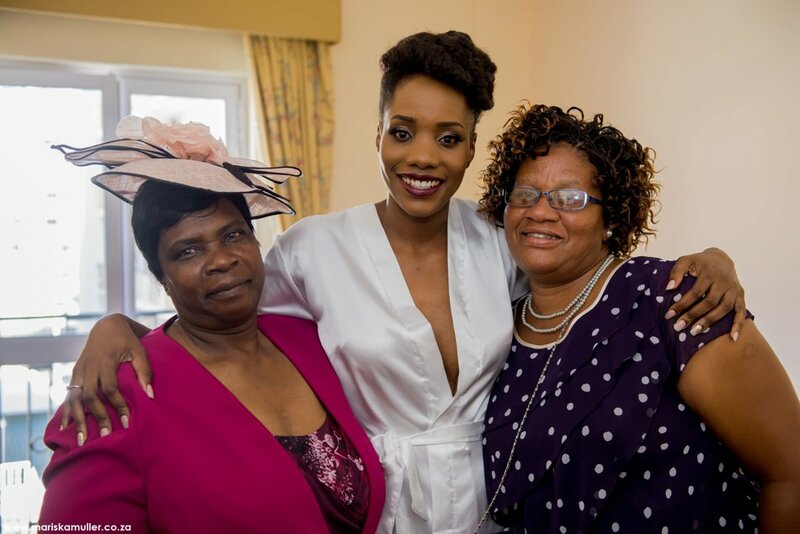 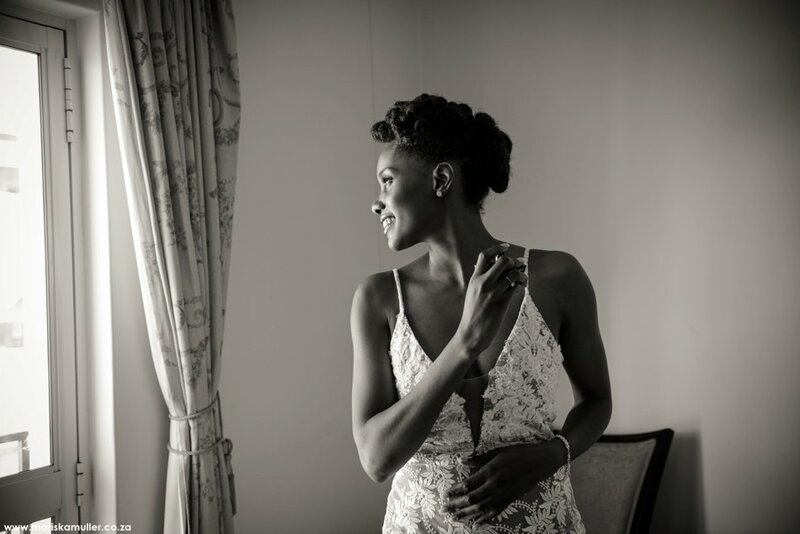 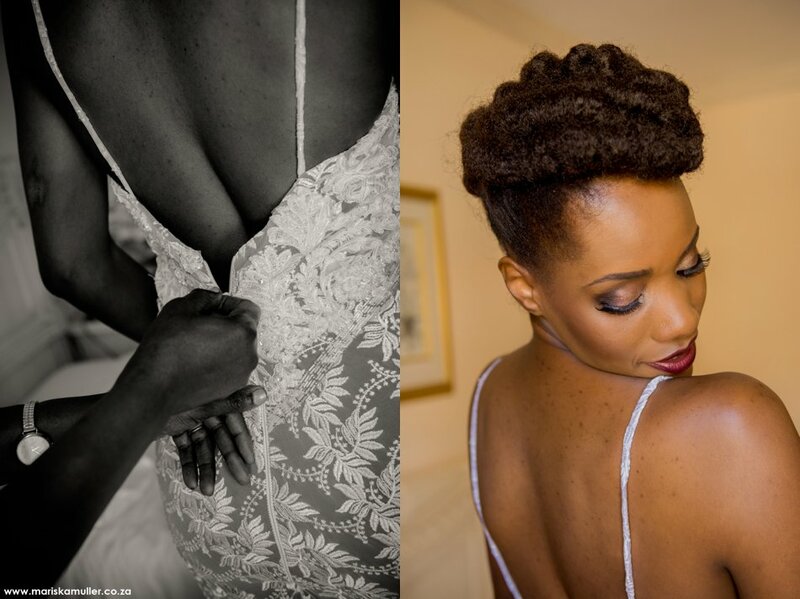 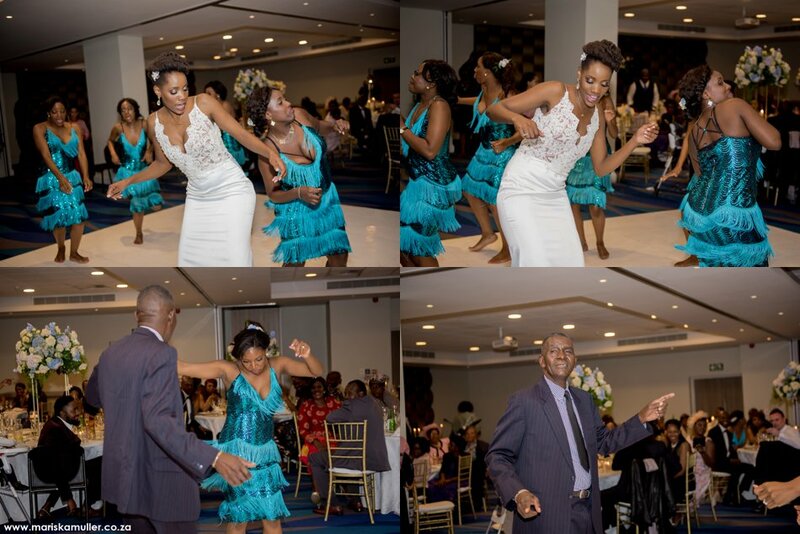 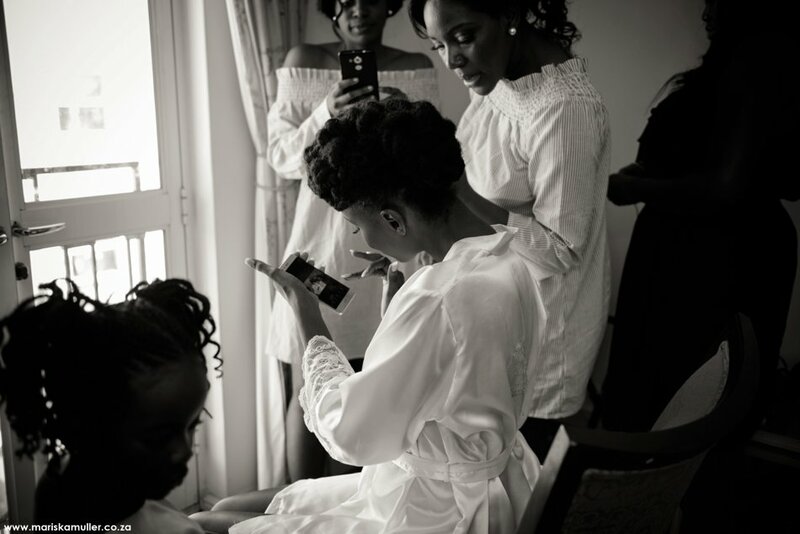 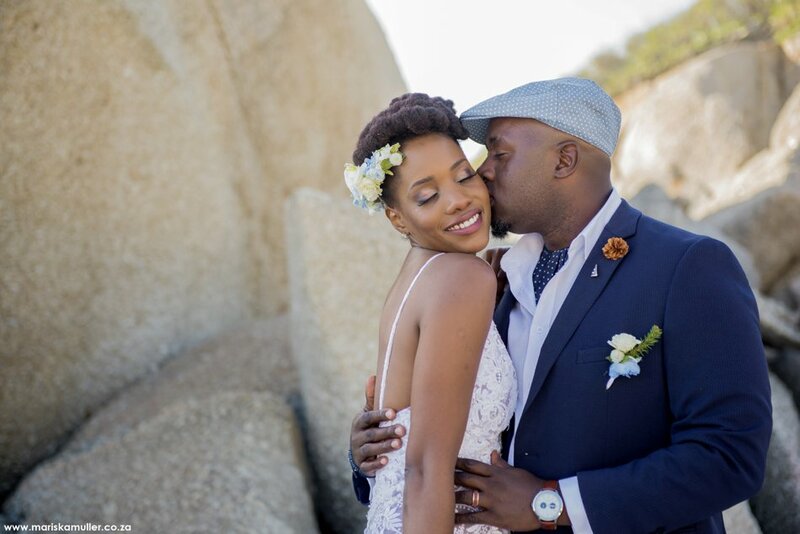 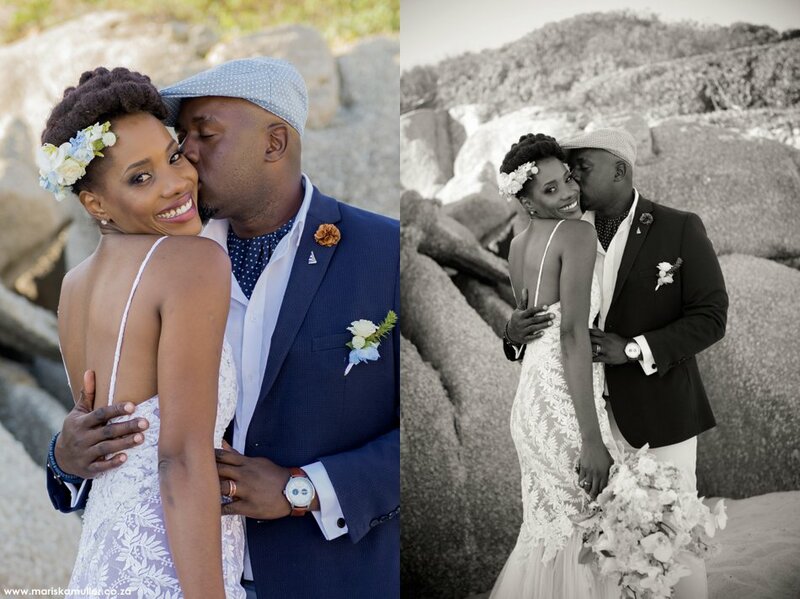 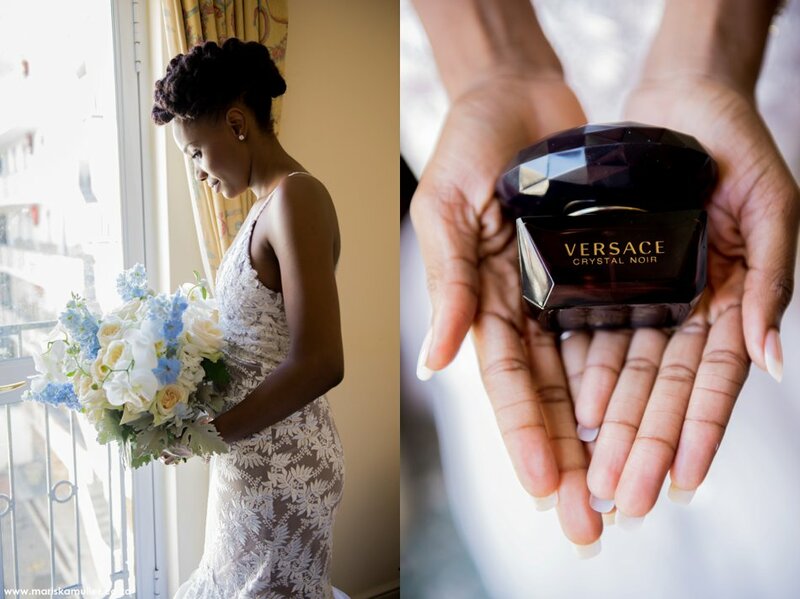 I had such a great time capturing the beautiful wedding of Tendai and Yeukai. 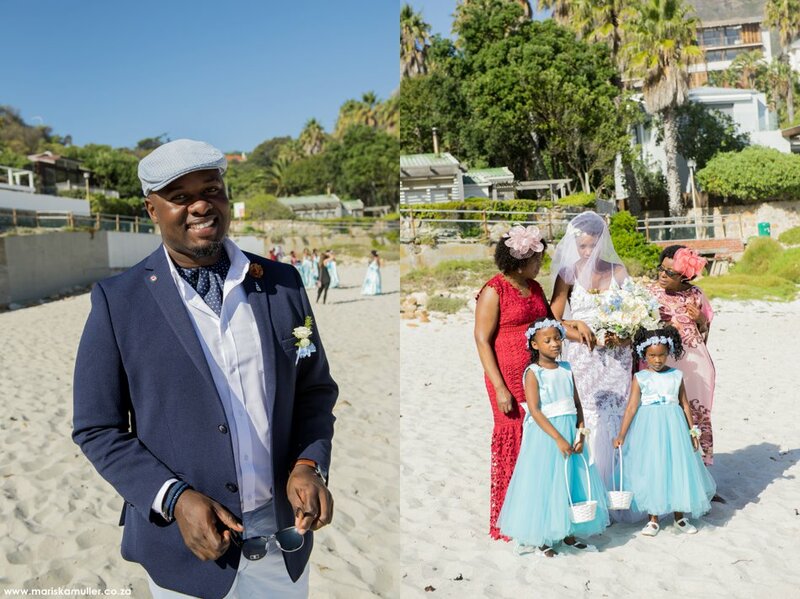 It was such a fun filled wedding, from the bridal couple going into the ocean with their wedding attire, to the guests singing and dancing to every single song, celebrating and enjoying this special day so unbelievably much. 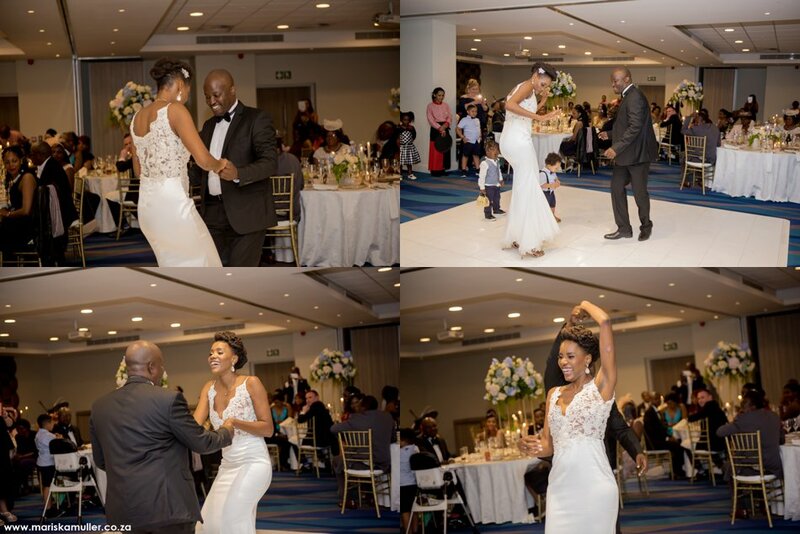 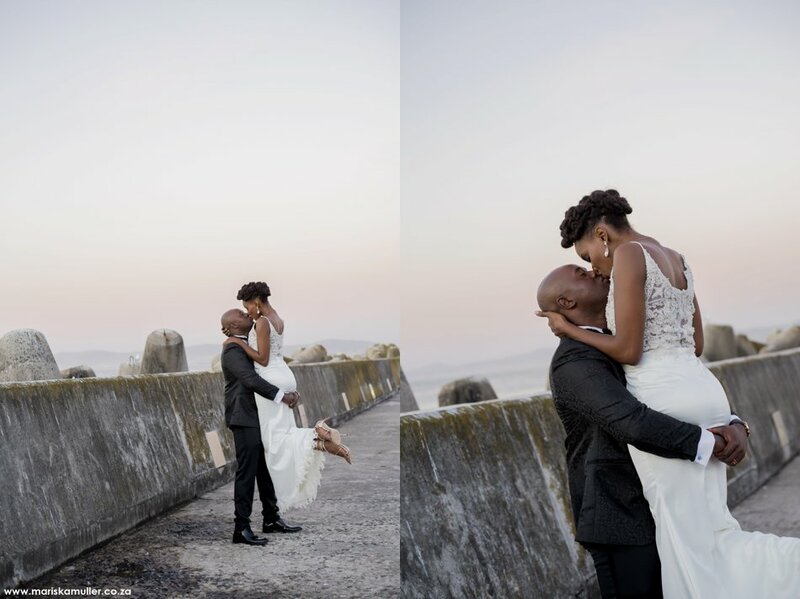 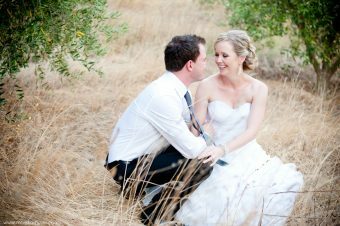 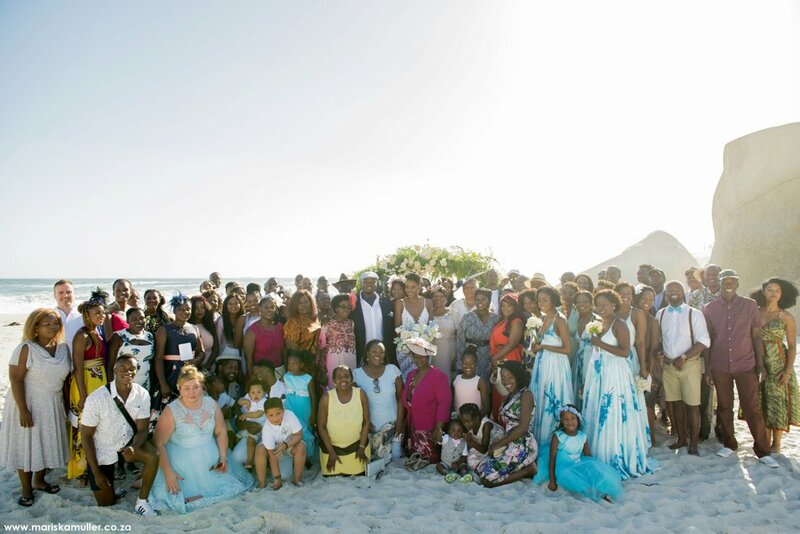 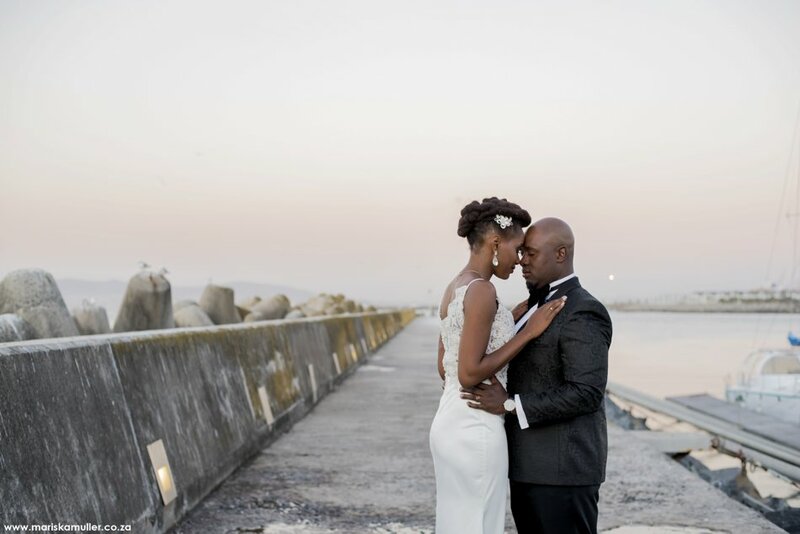 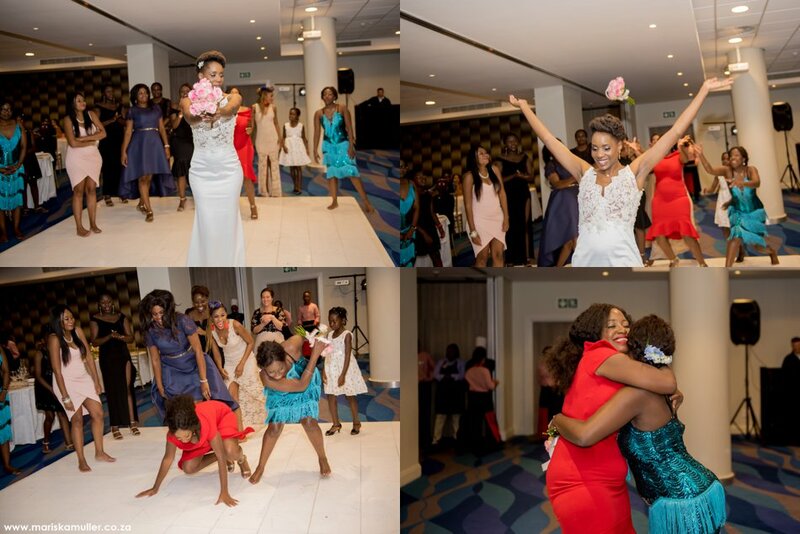 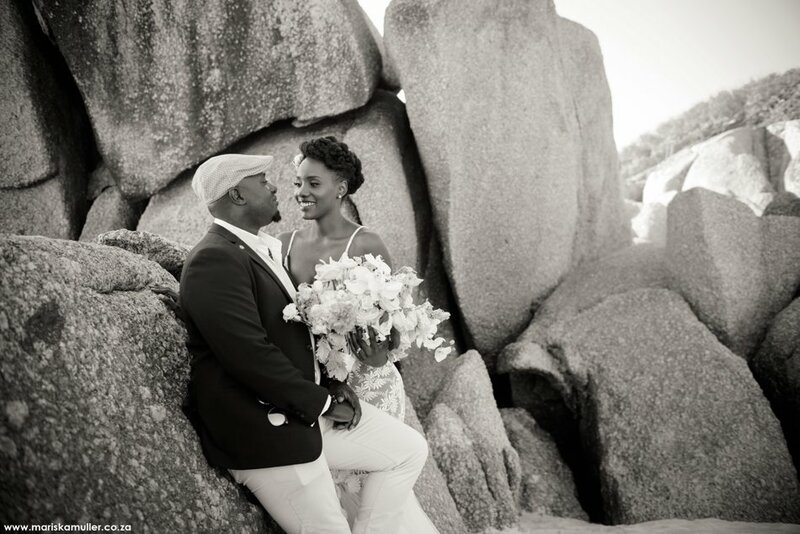 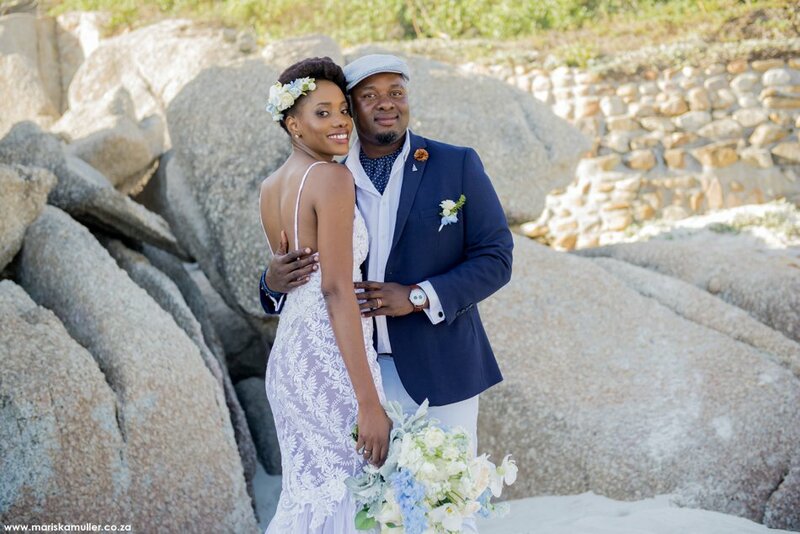 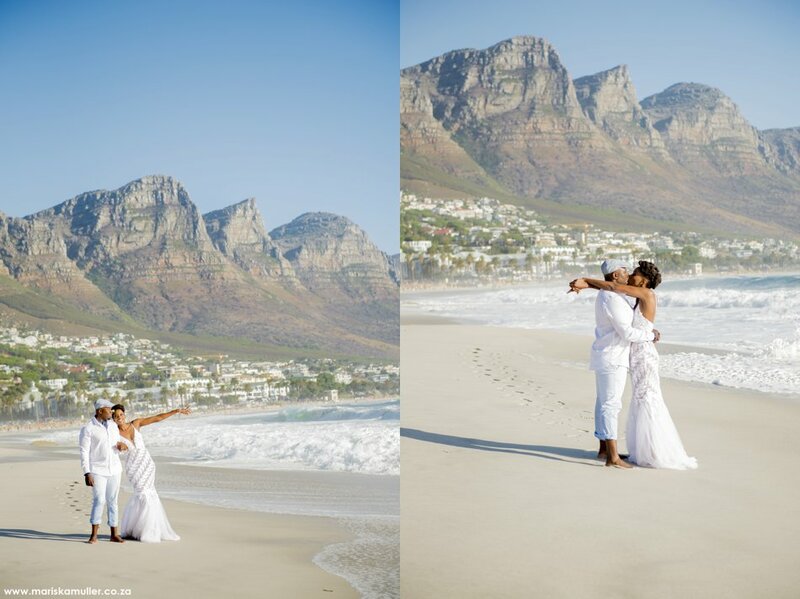 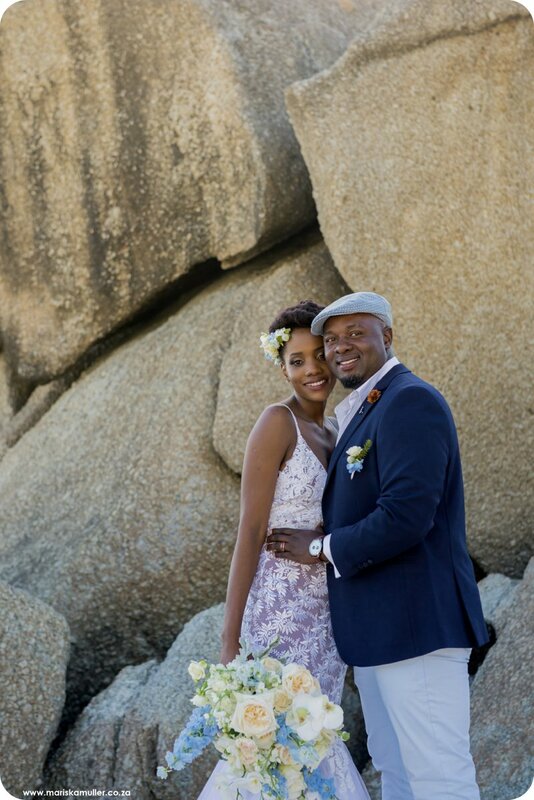 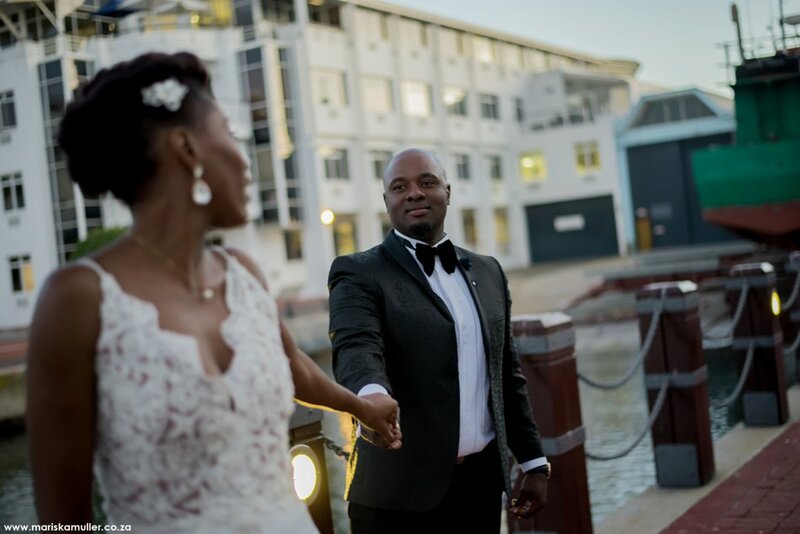 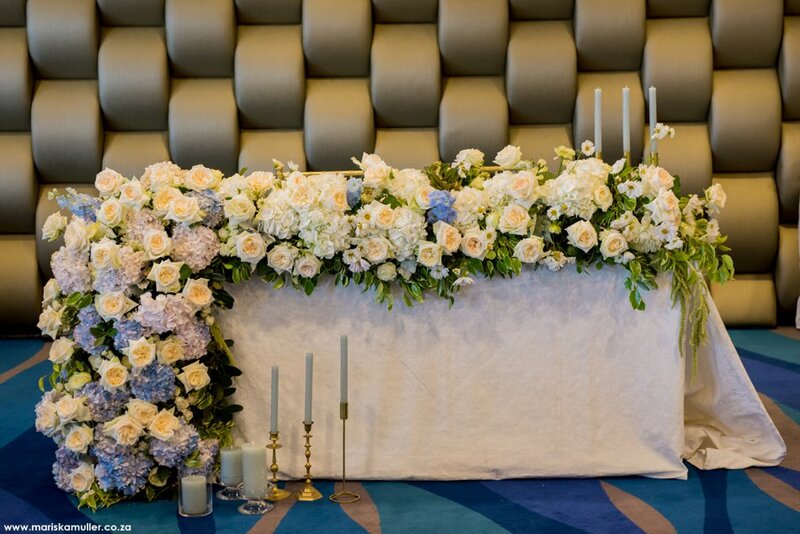 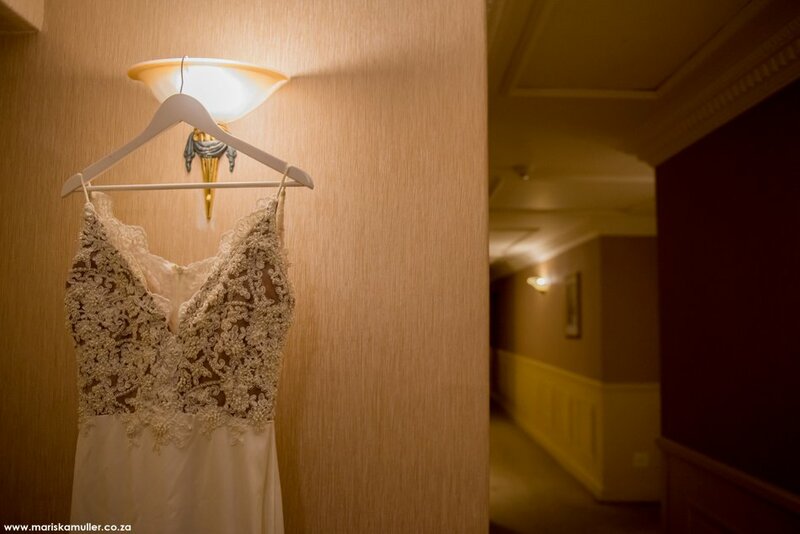 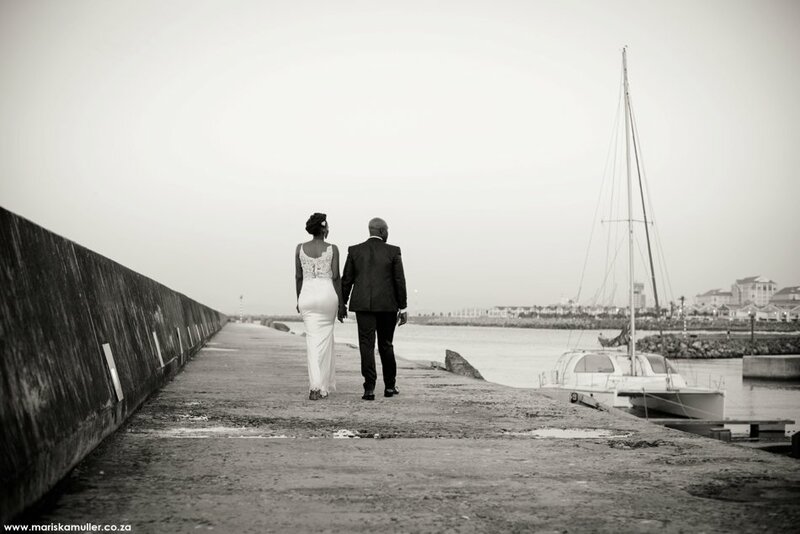 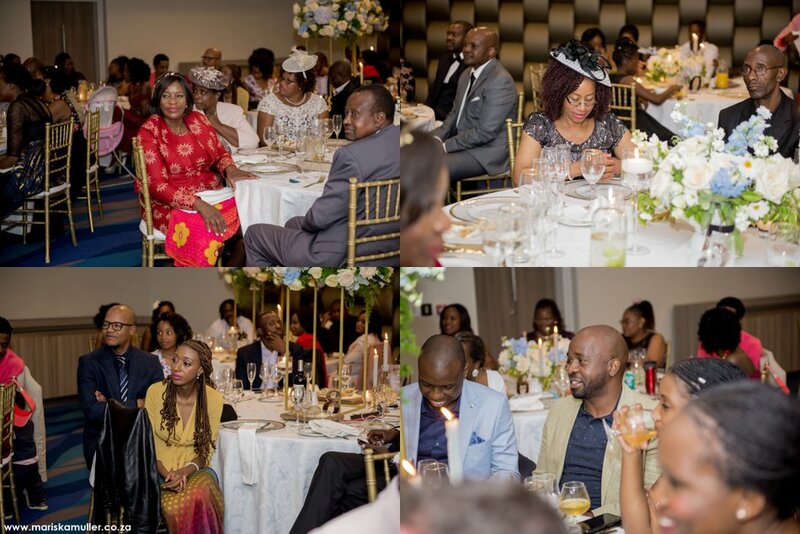 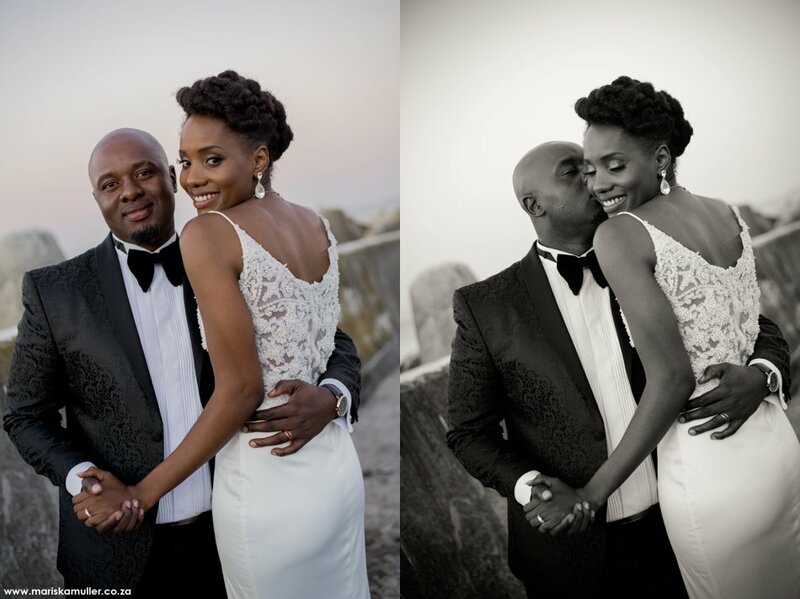 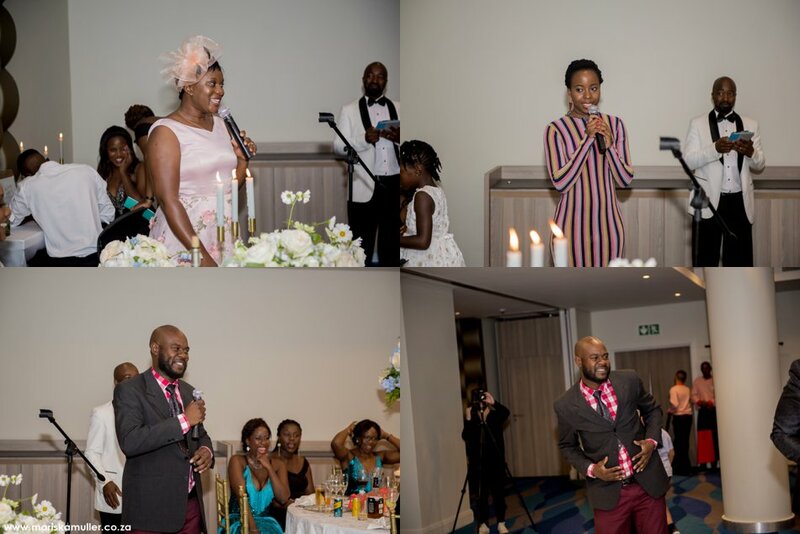 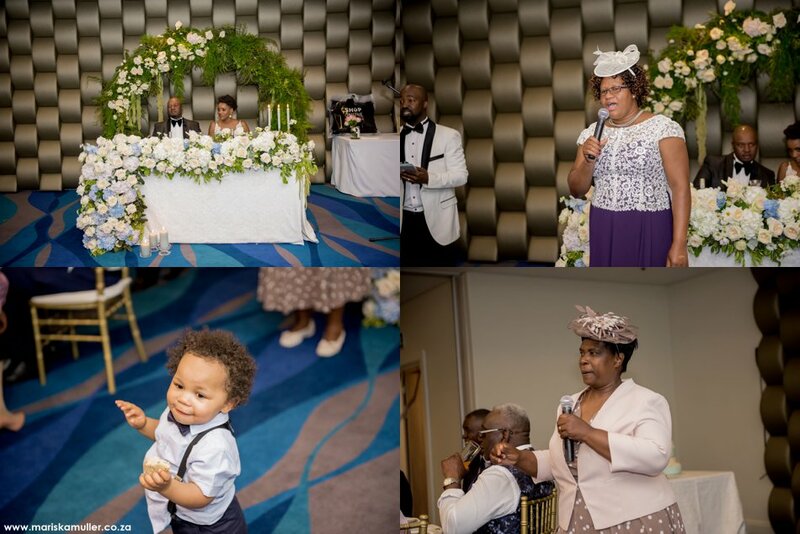 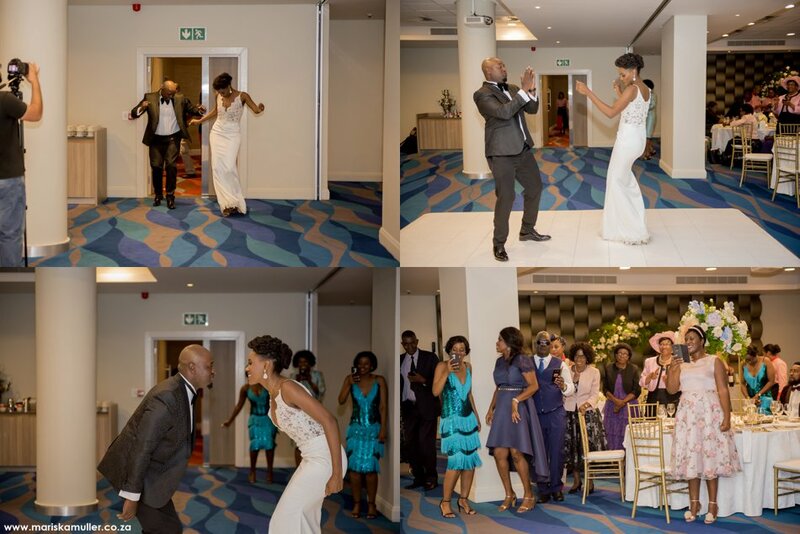 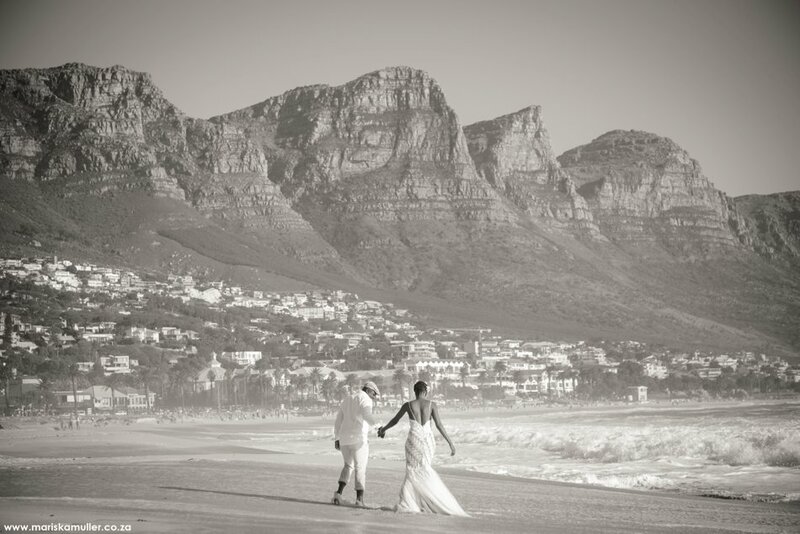 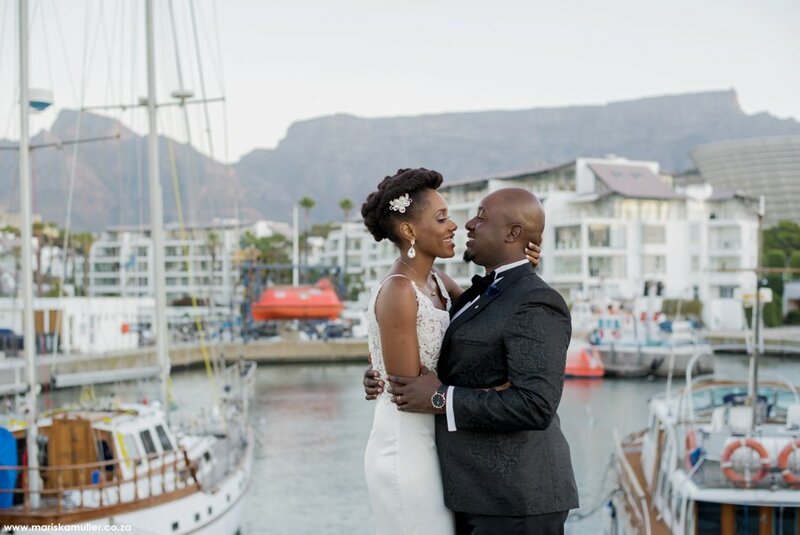 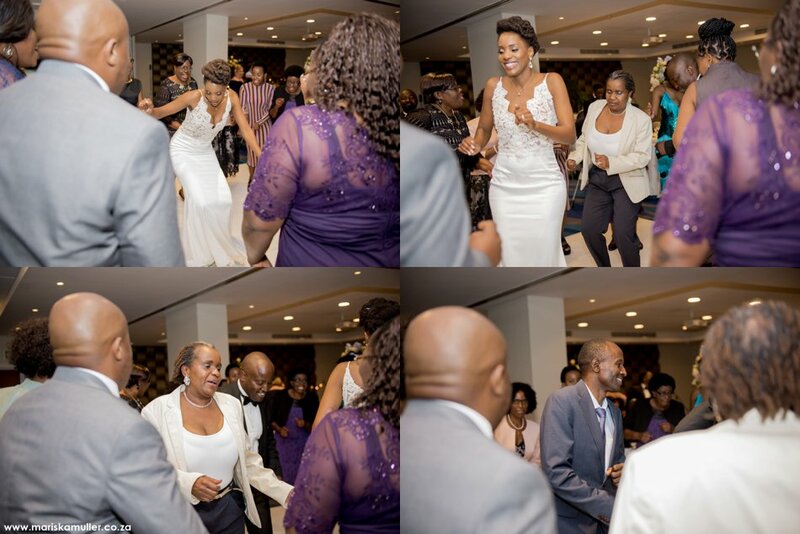 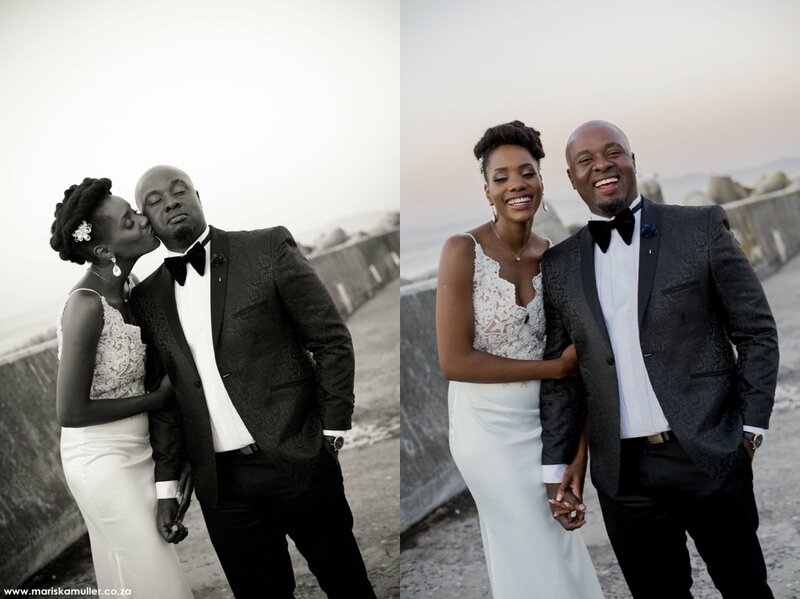 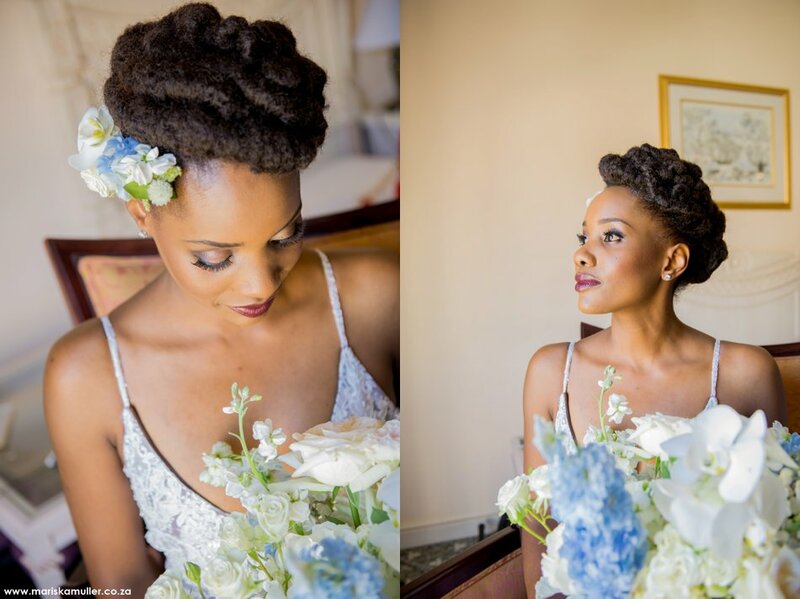 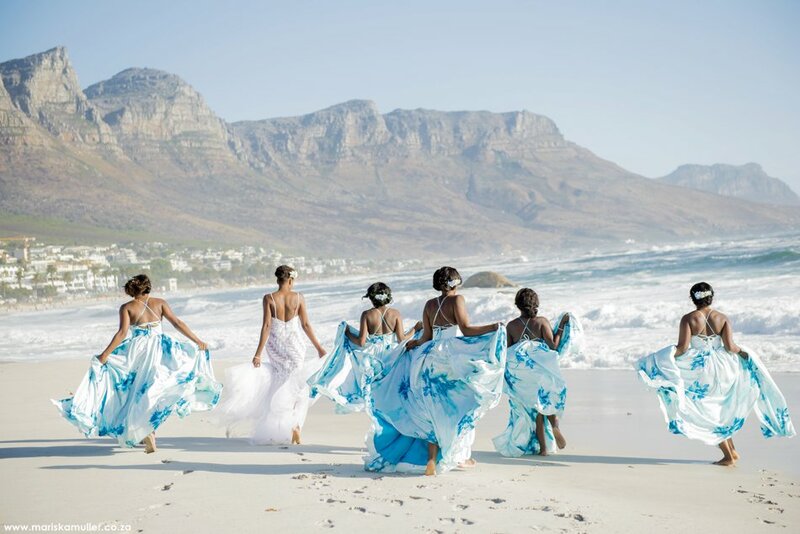 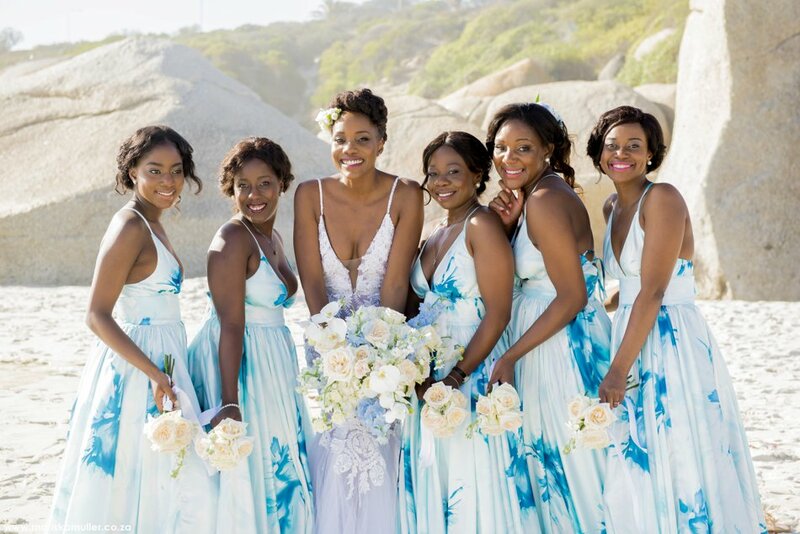 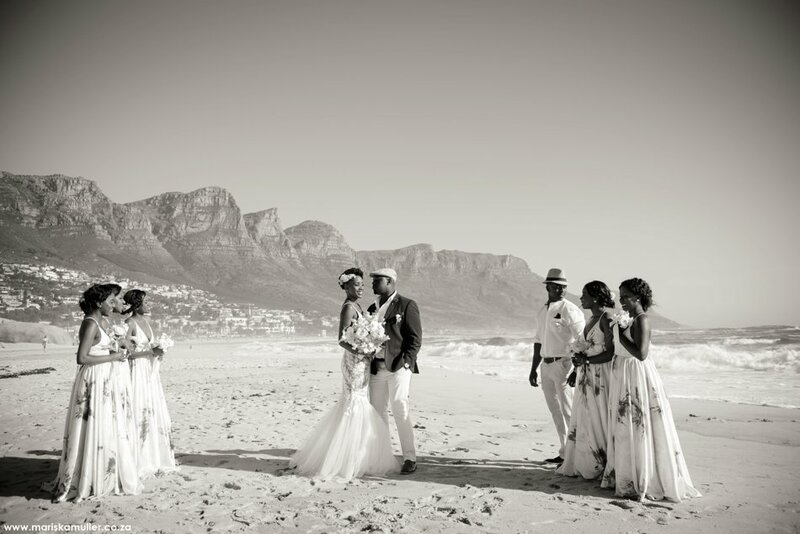 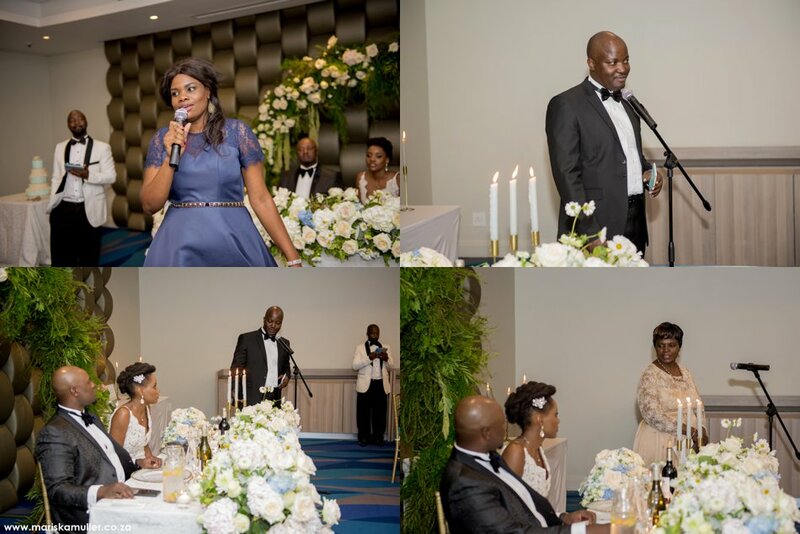 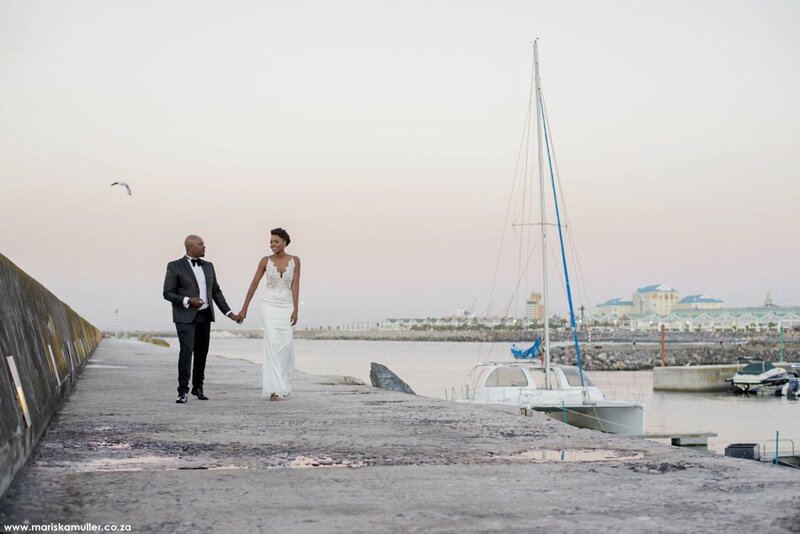 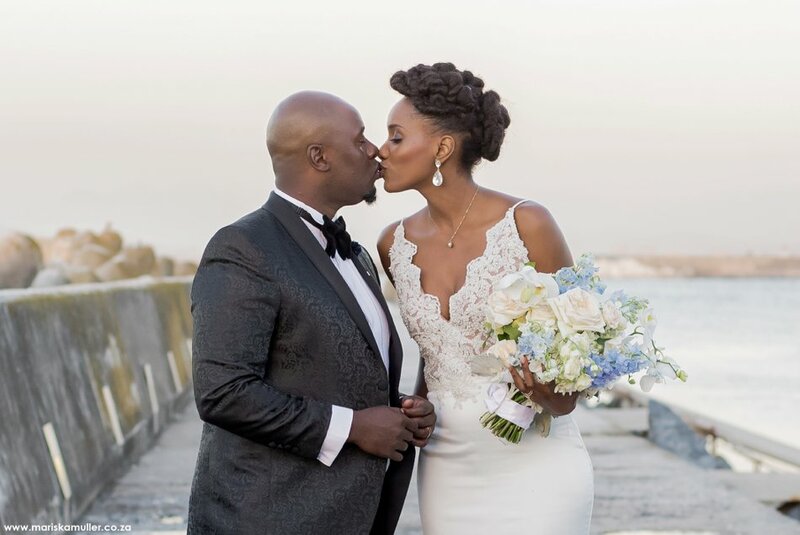 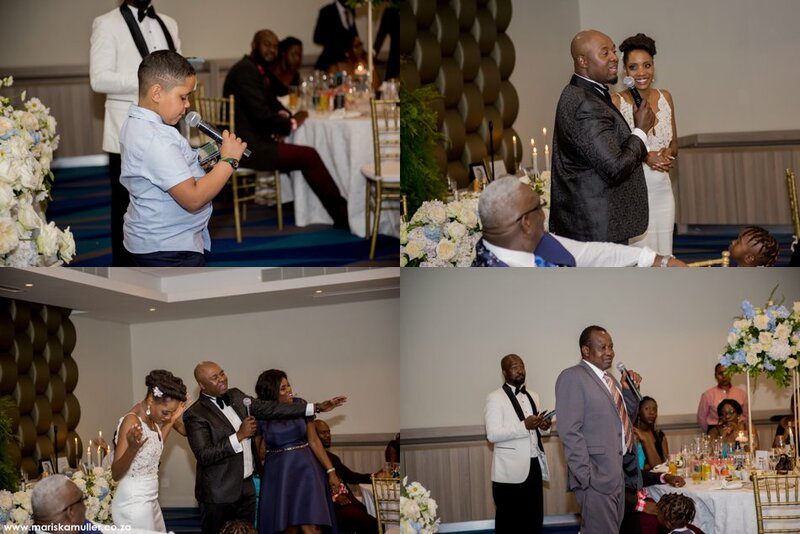 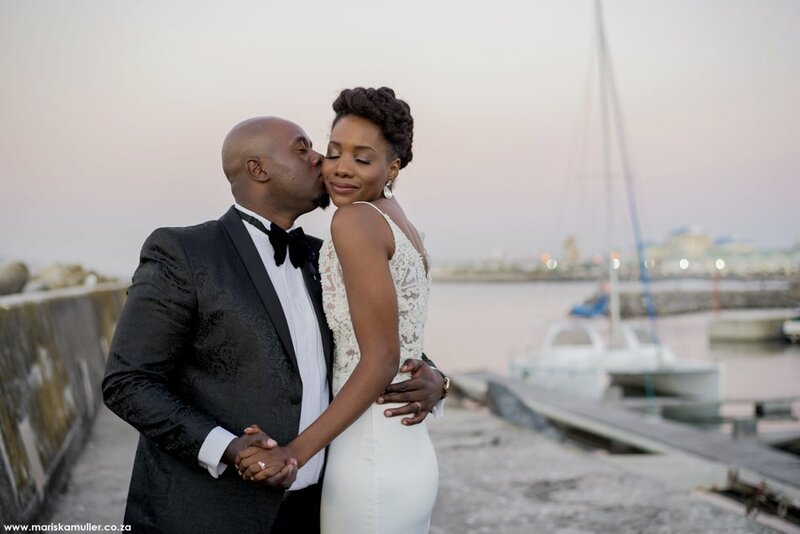 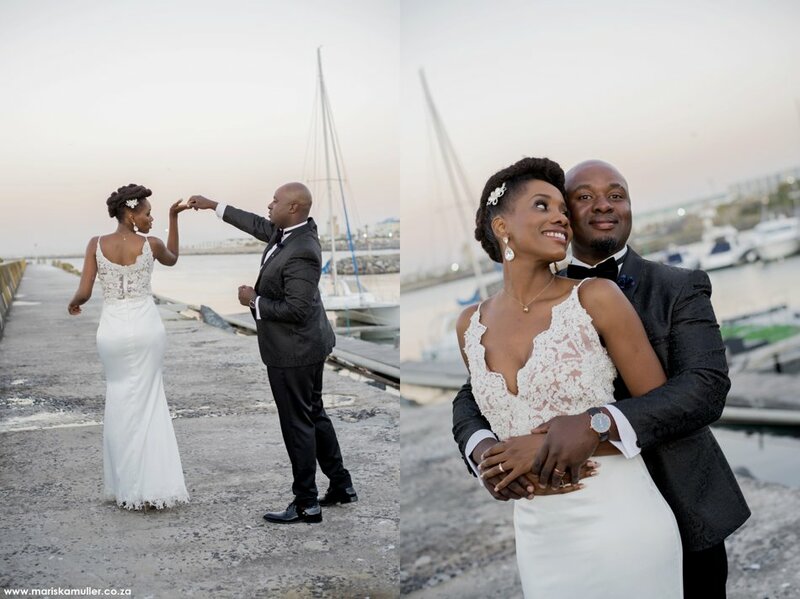 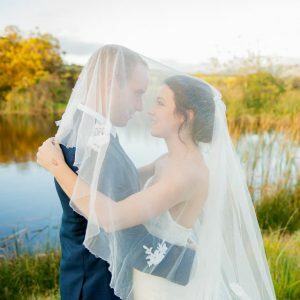 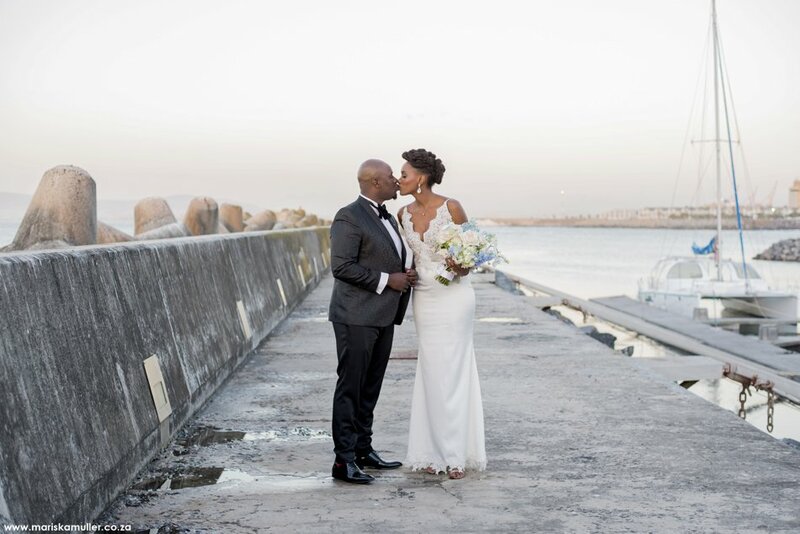 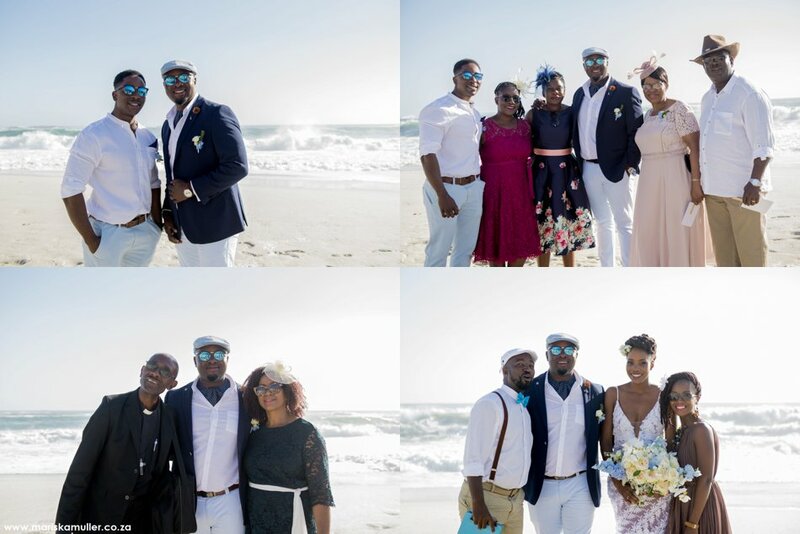 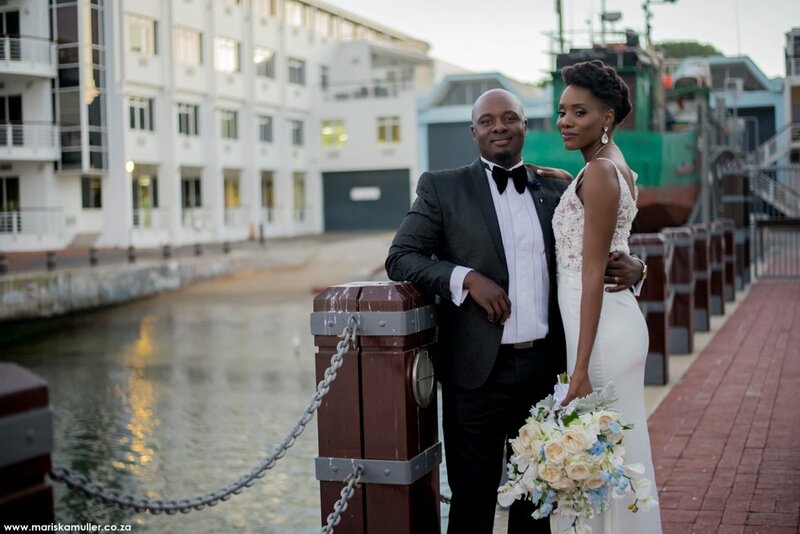 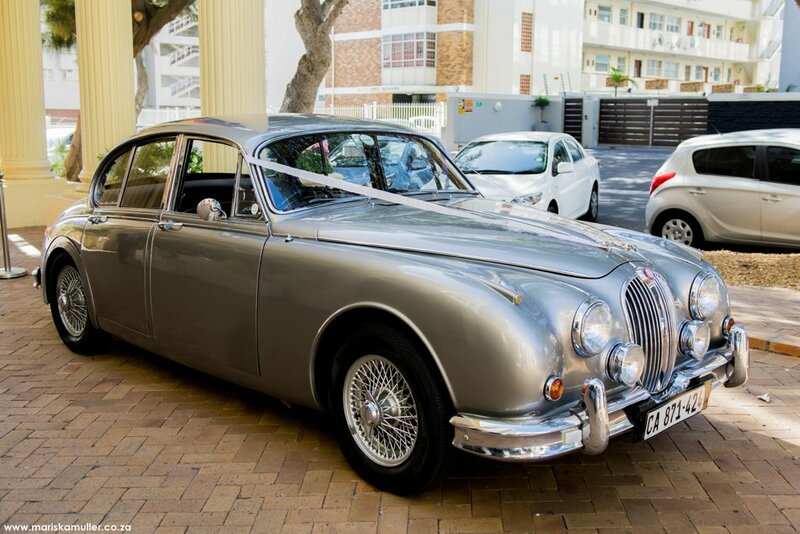 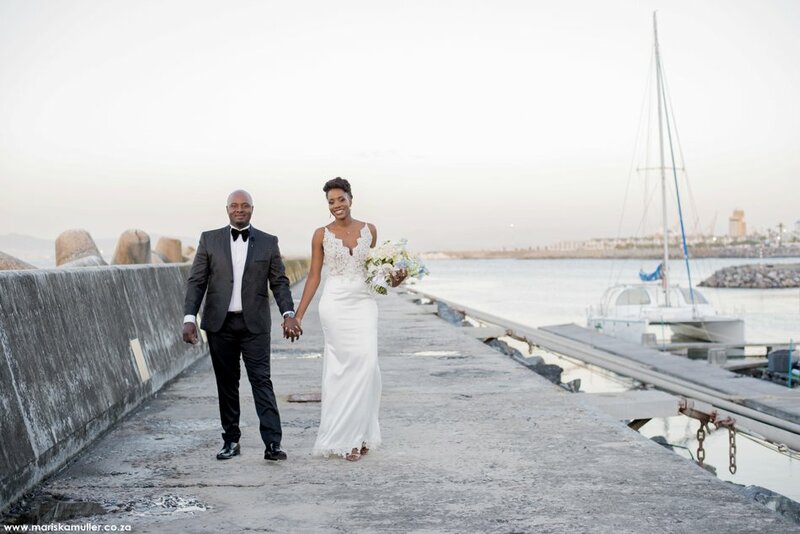 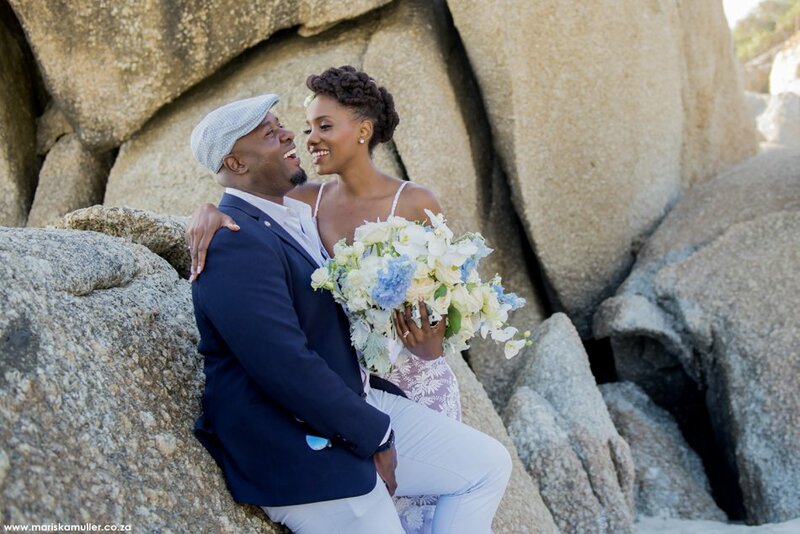 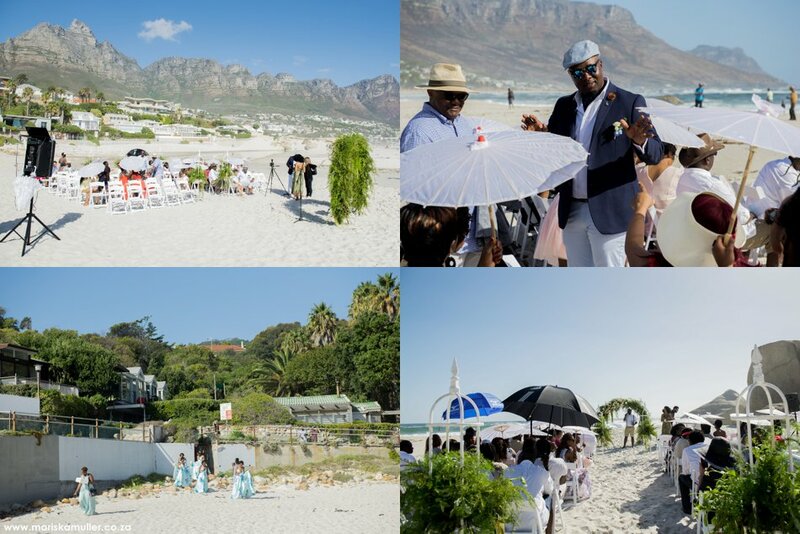 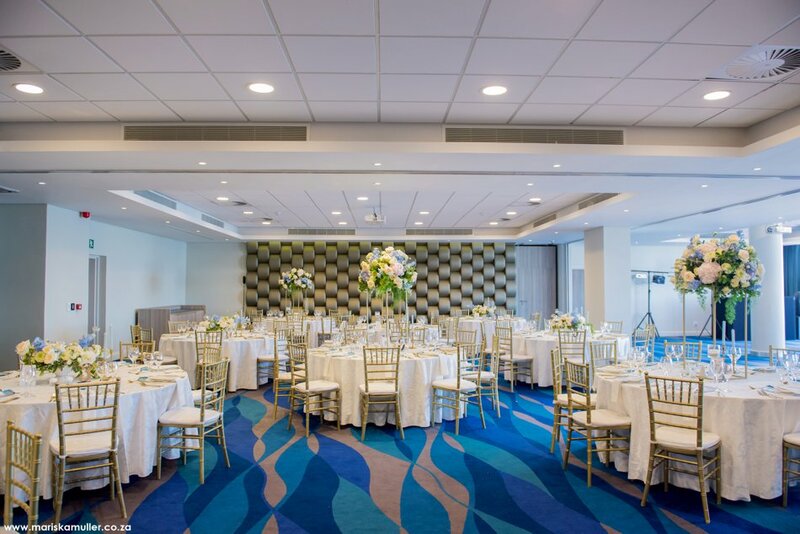 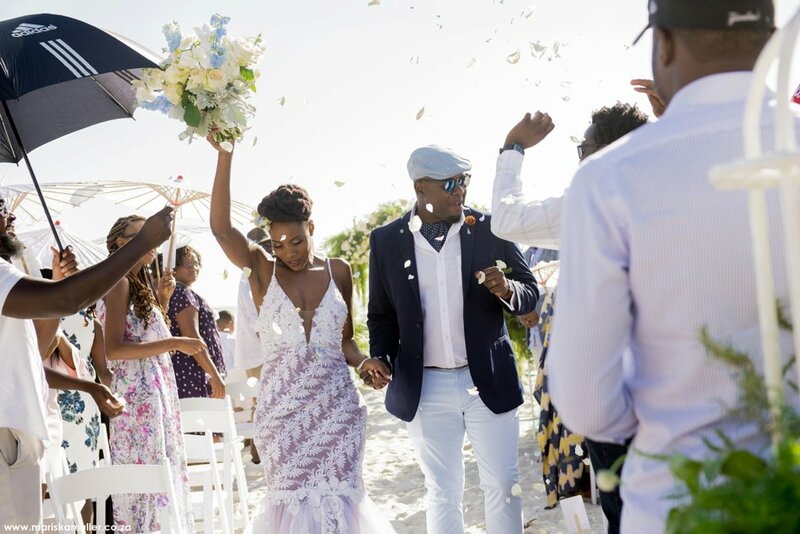 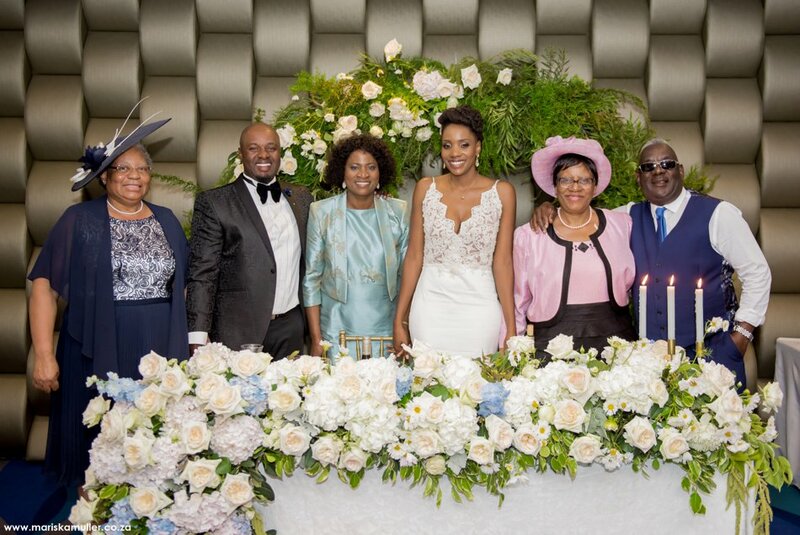 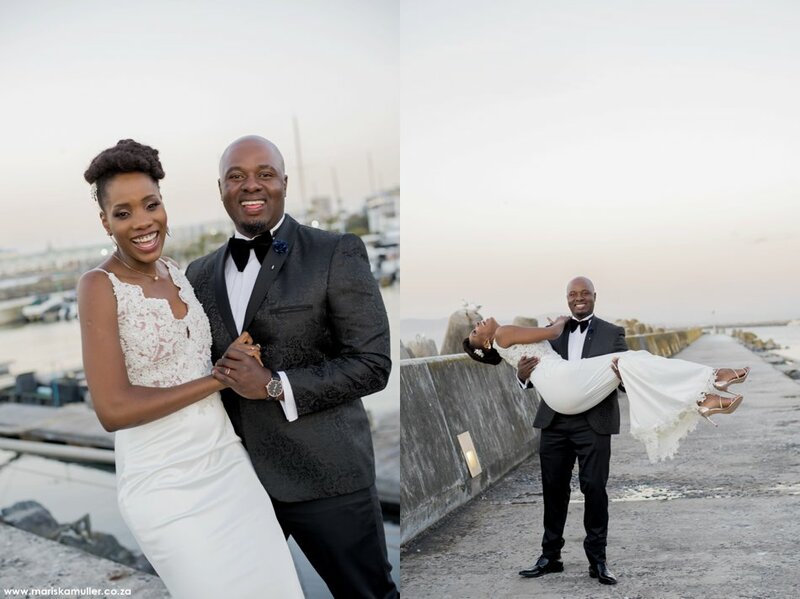 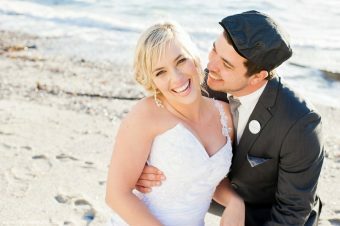 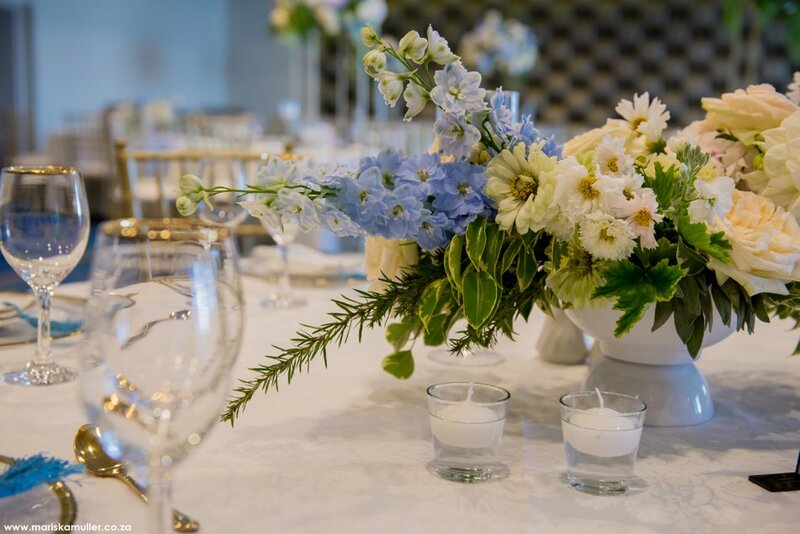 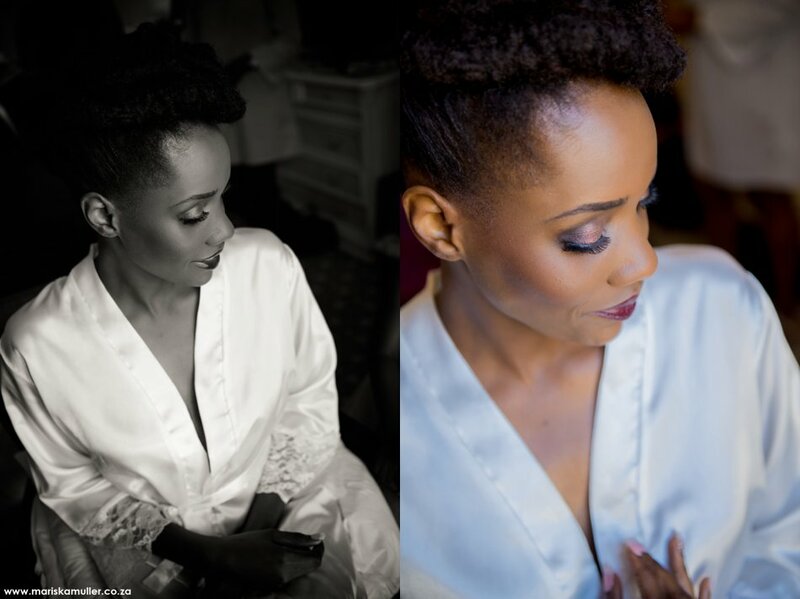 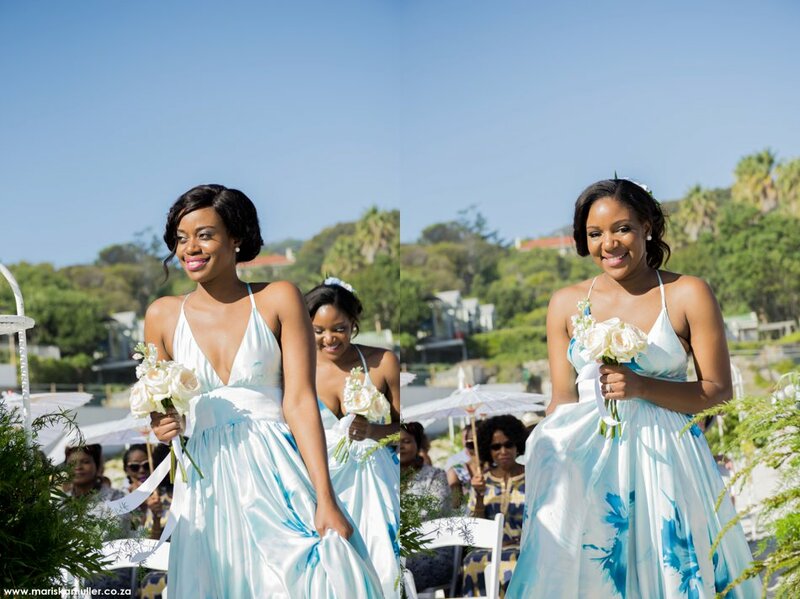 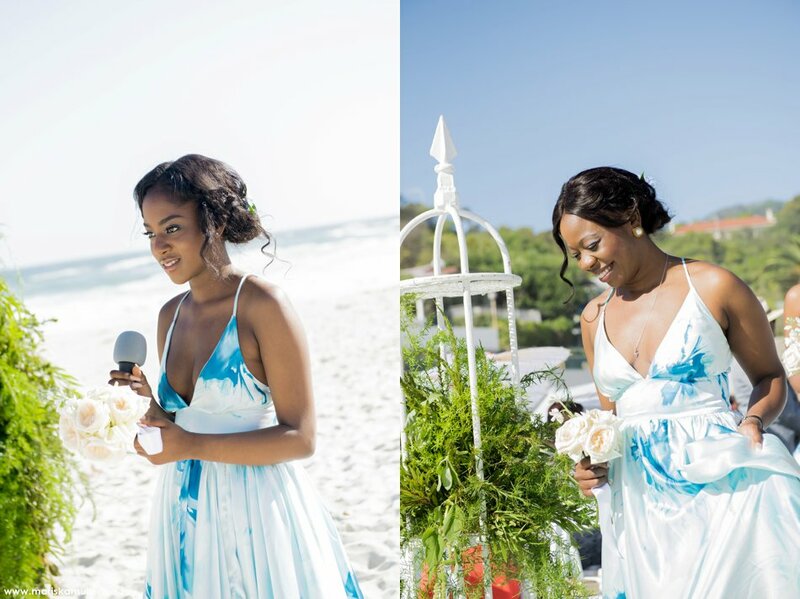 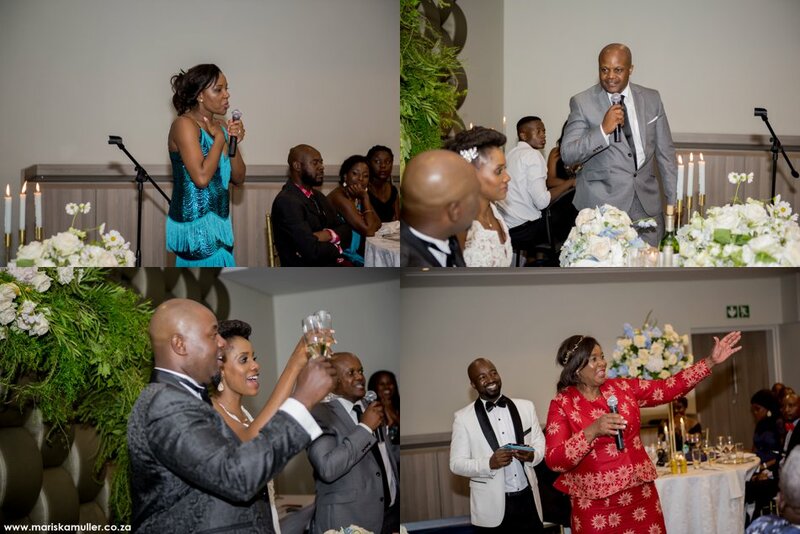 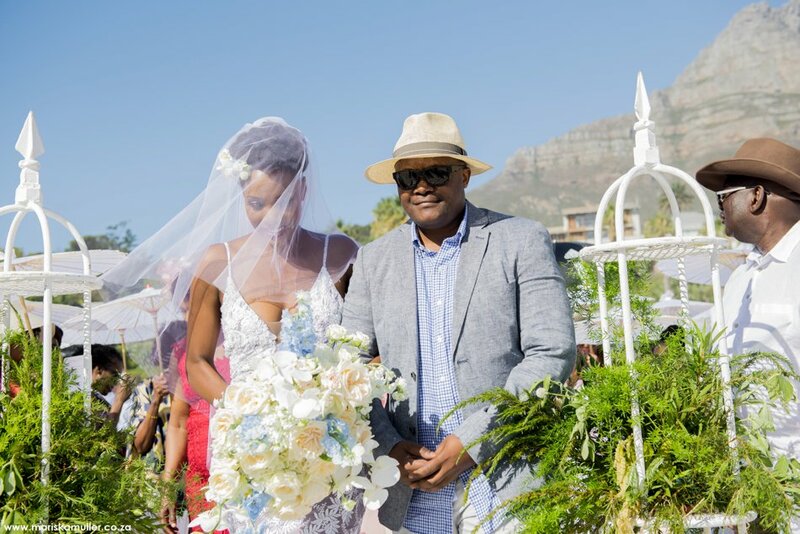 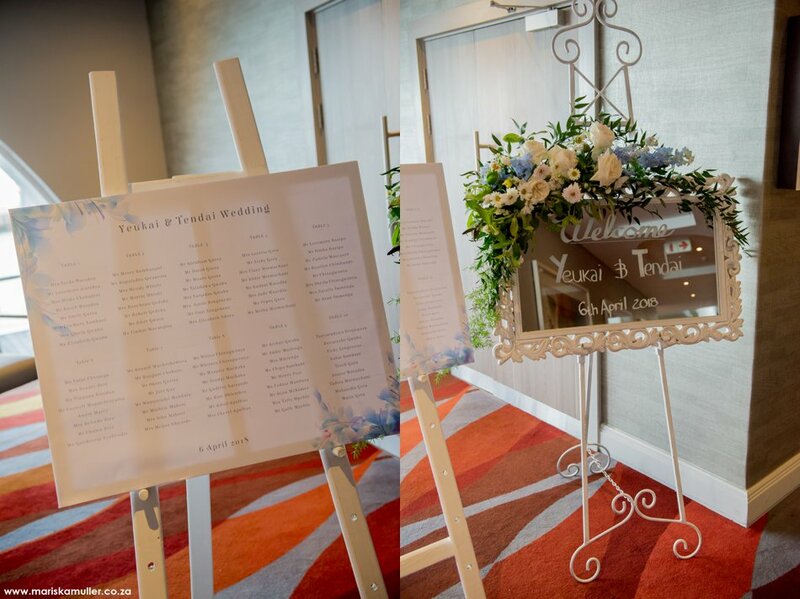 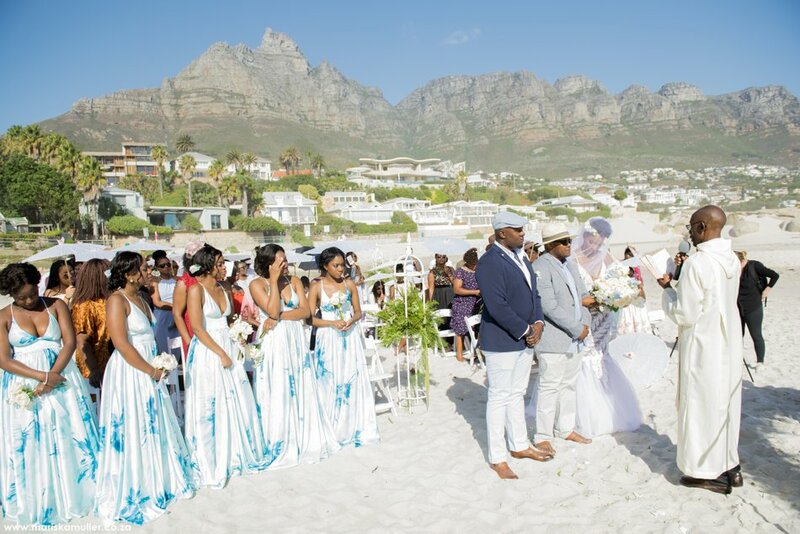 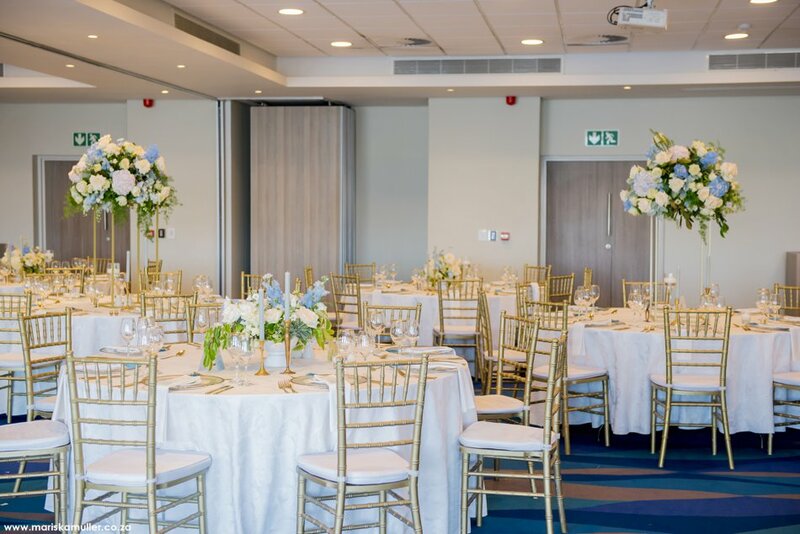 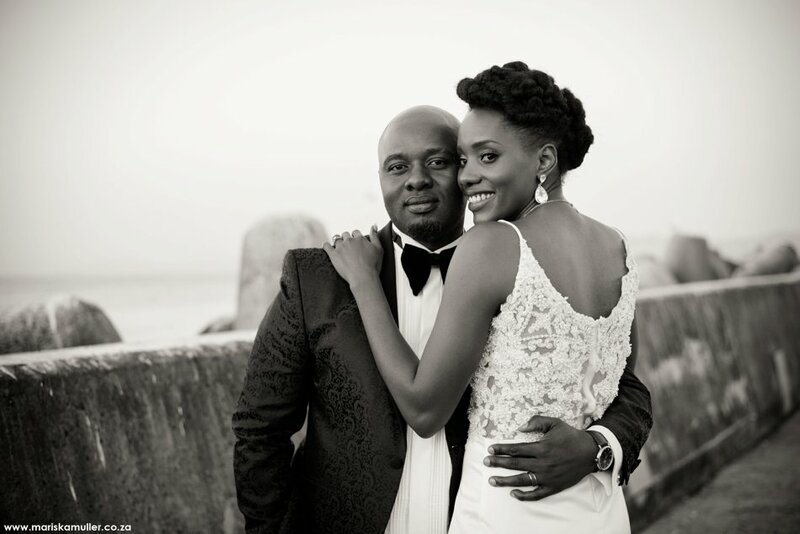 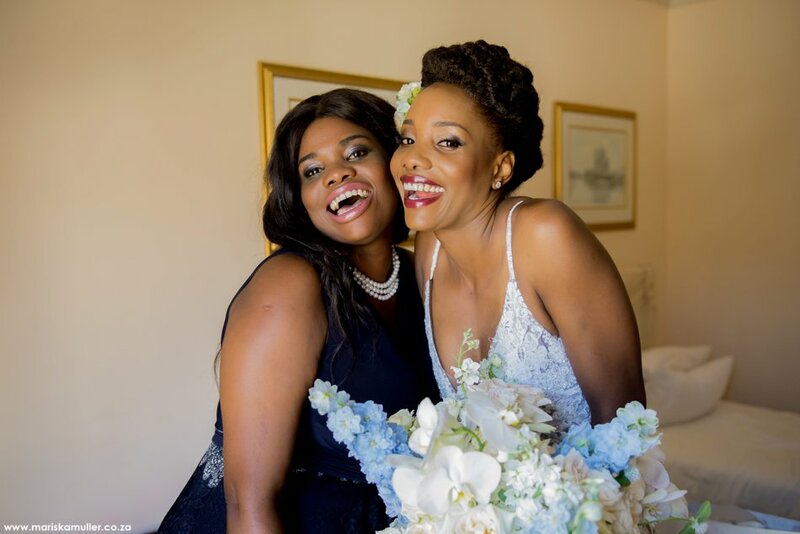 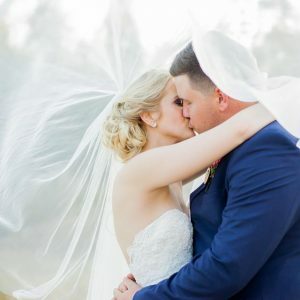 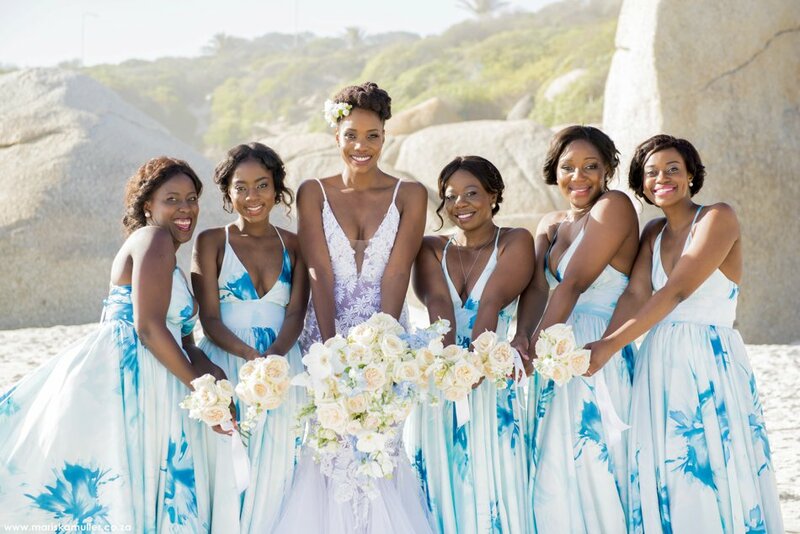 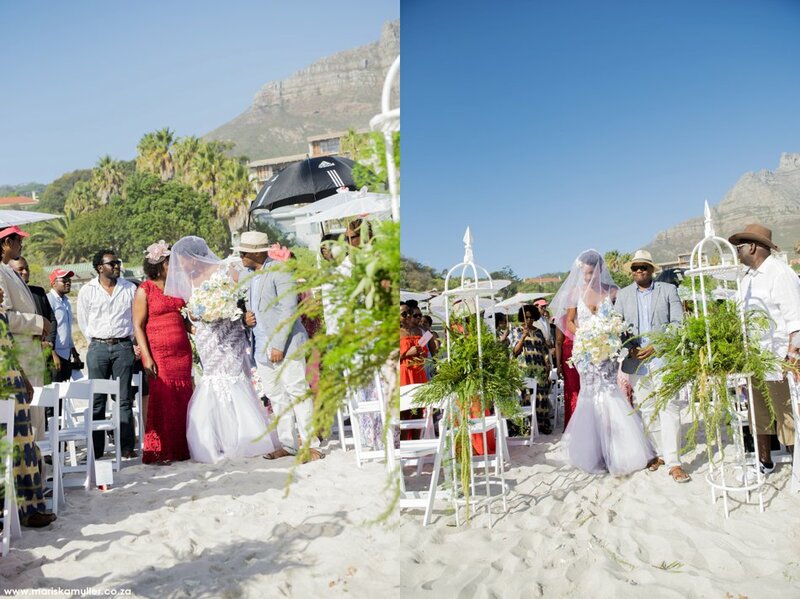 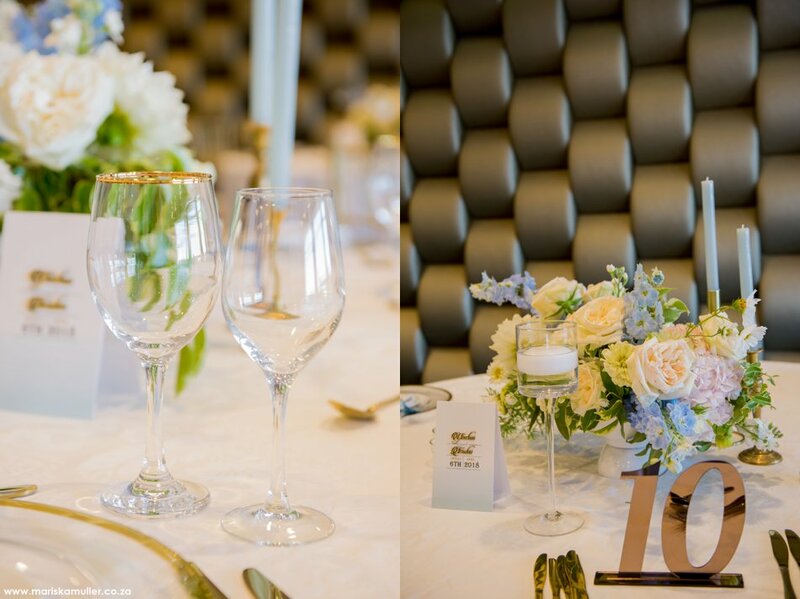 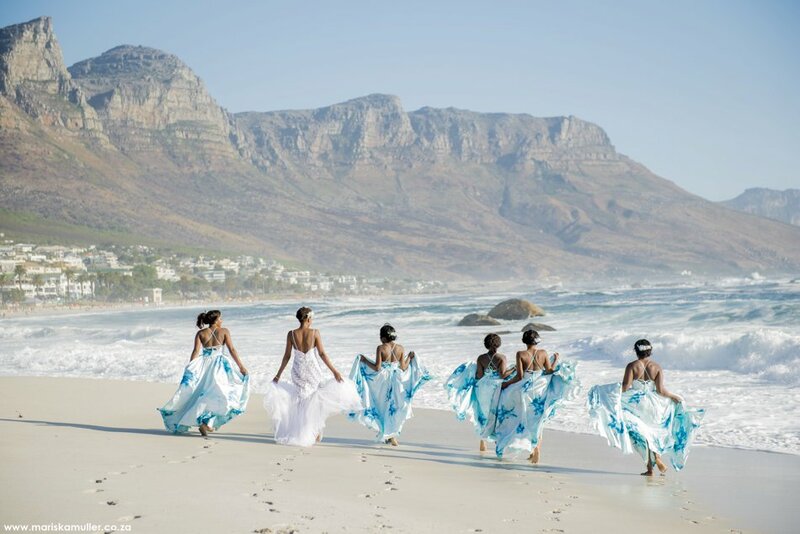 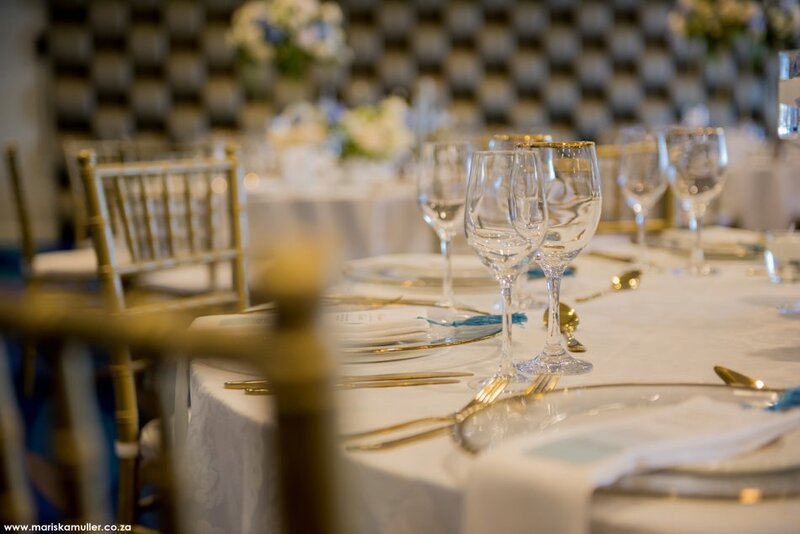 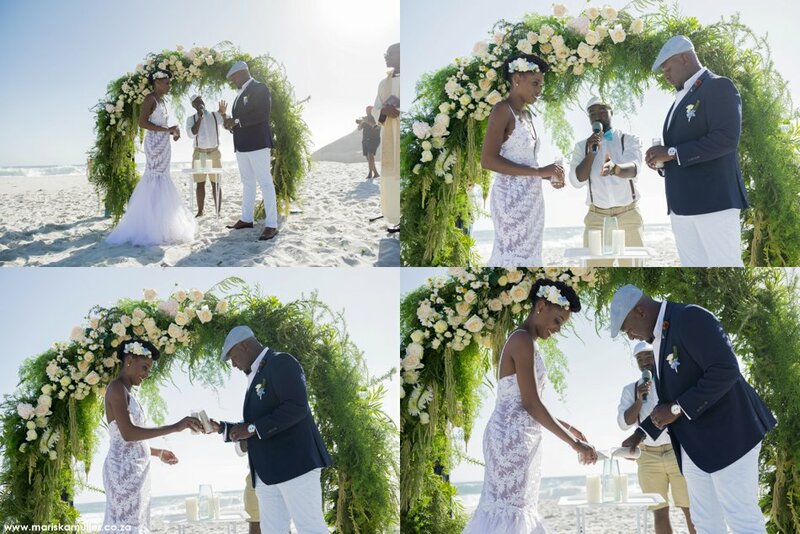 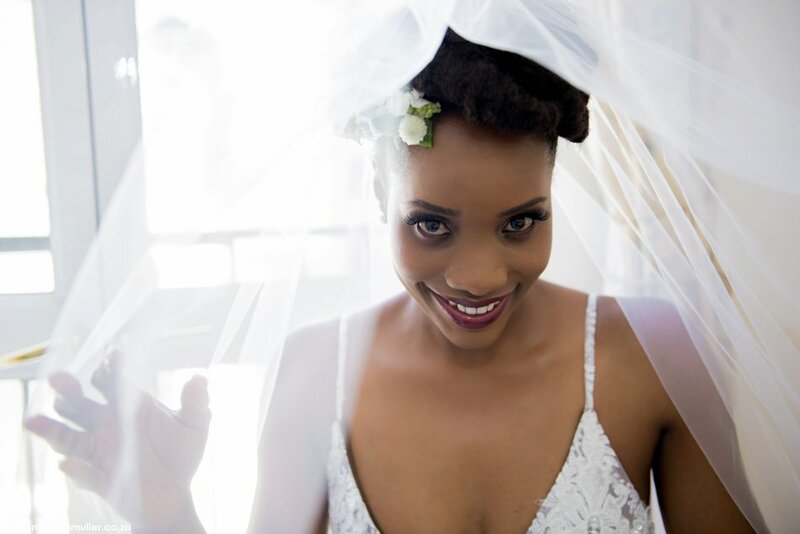 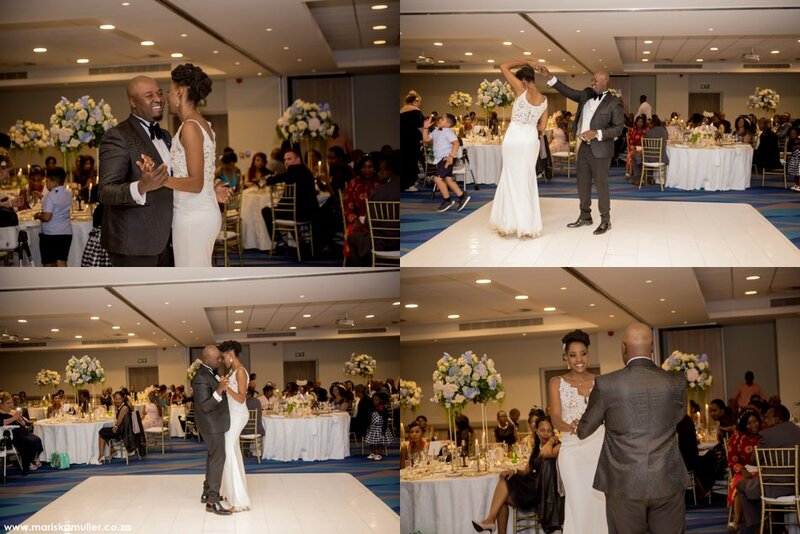 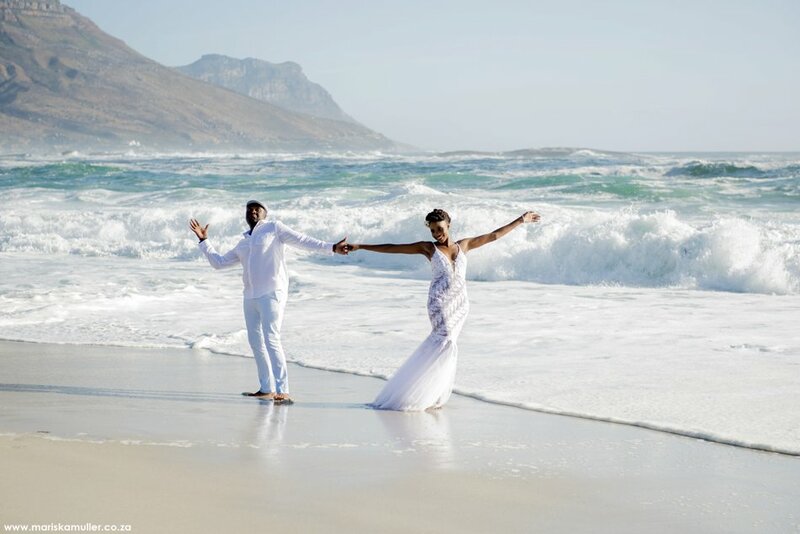 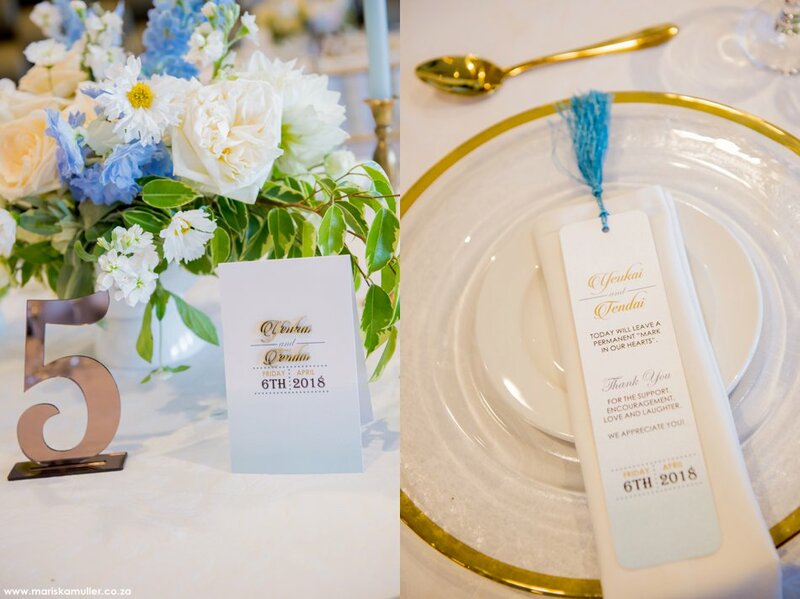 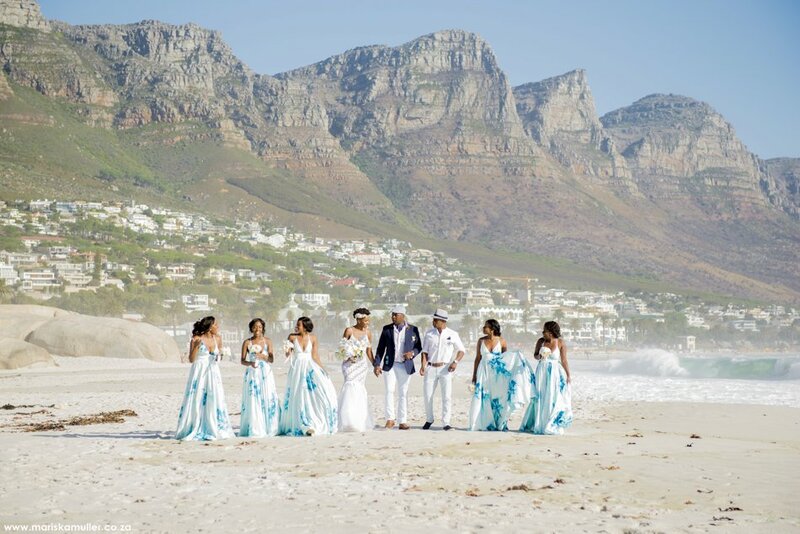 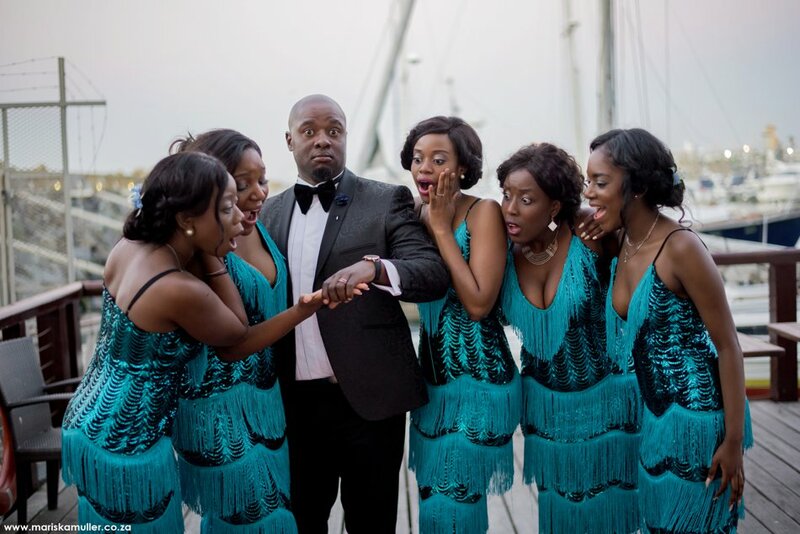 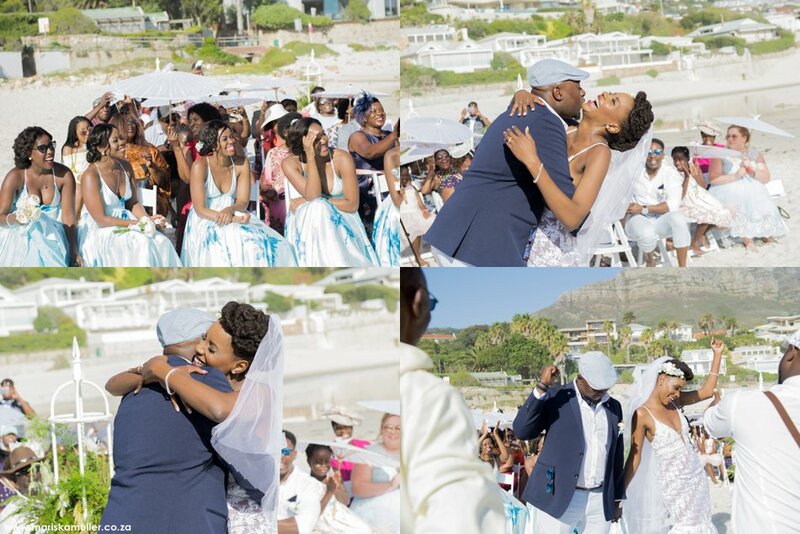 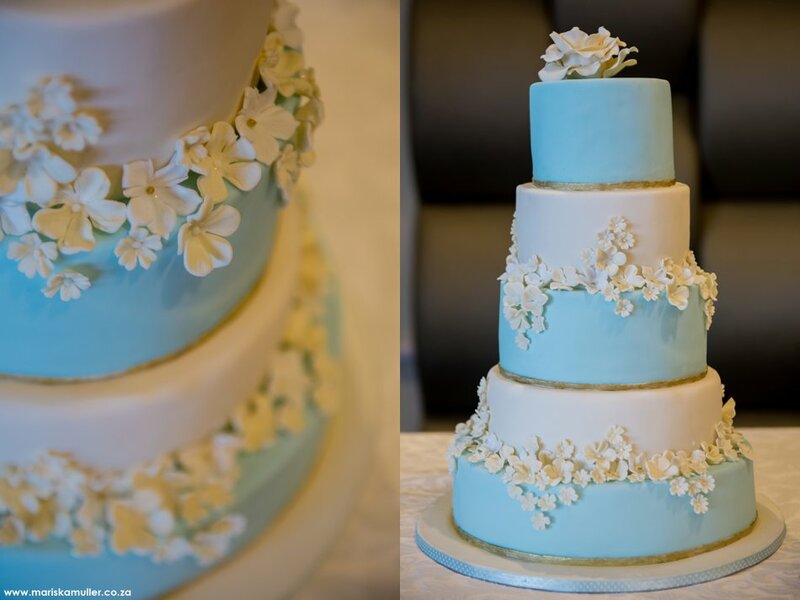 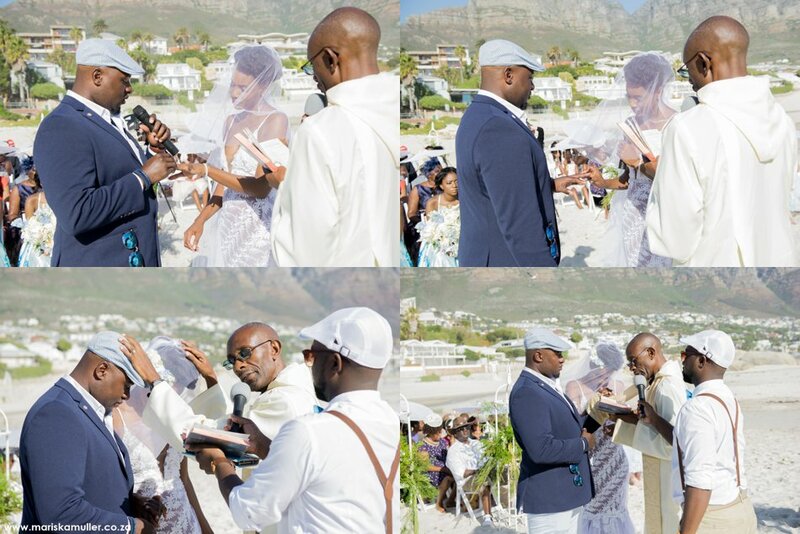 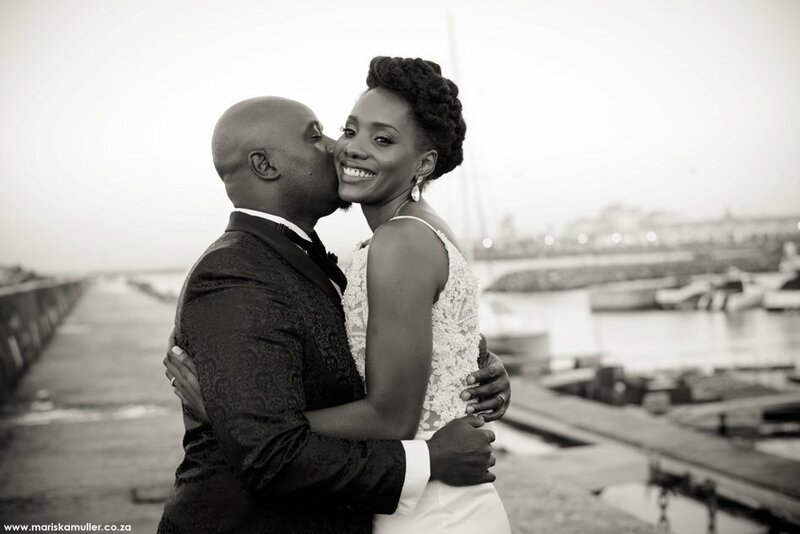 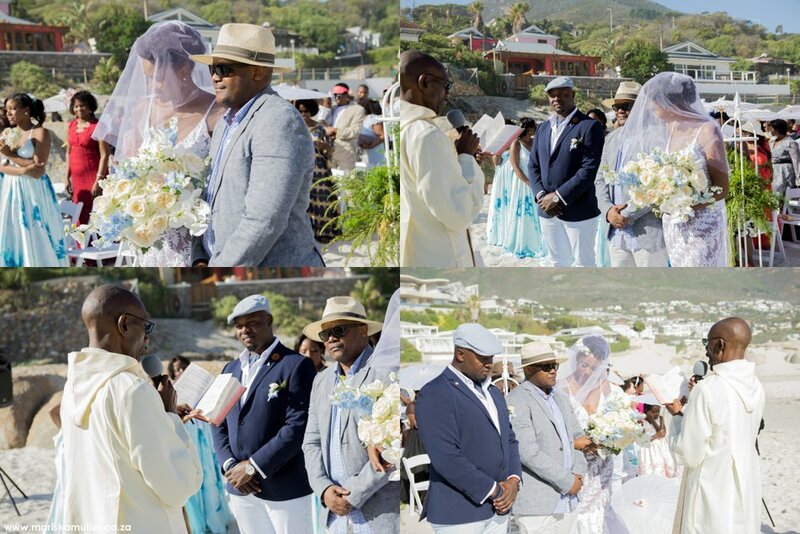 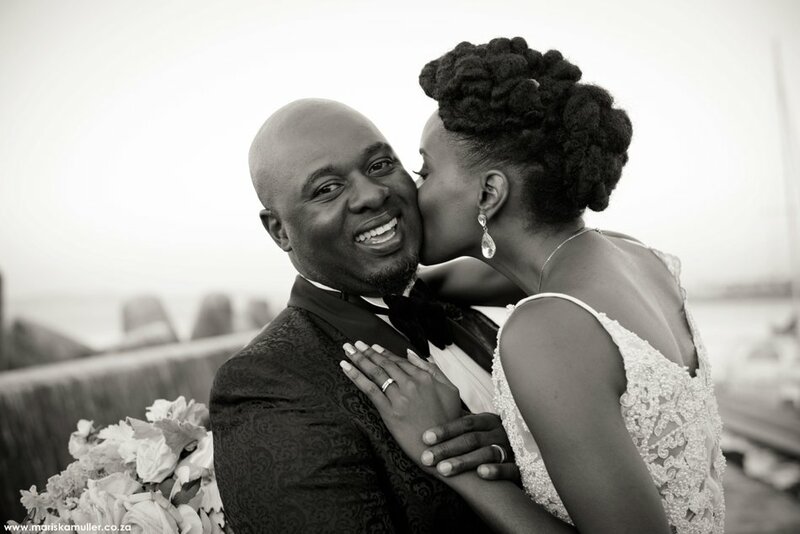 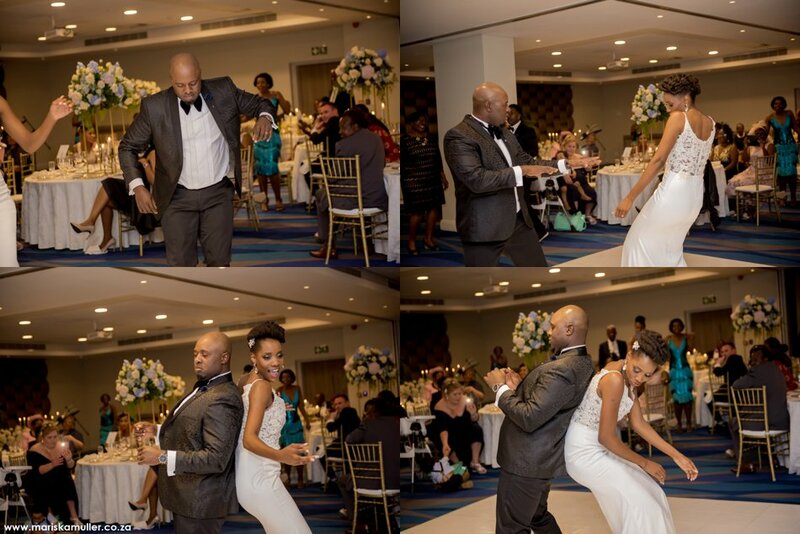 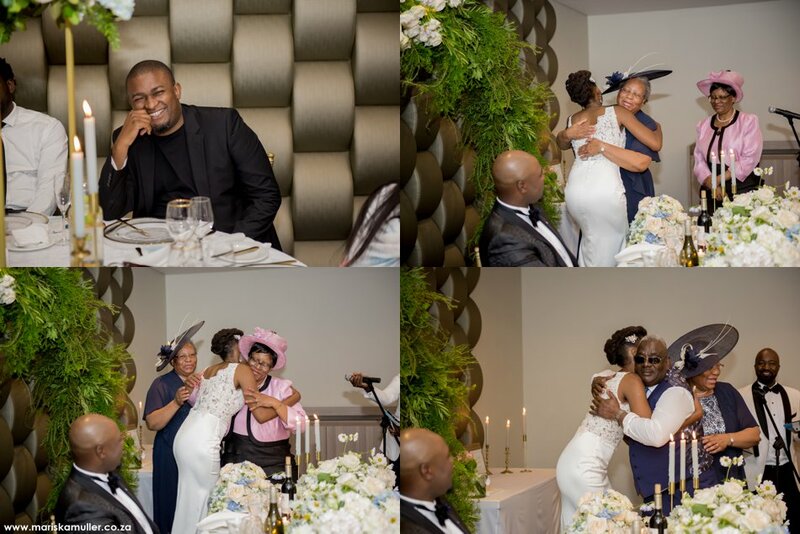 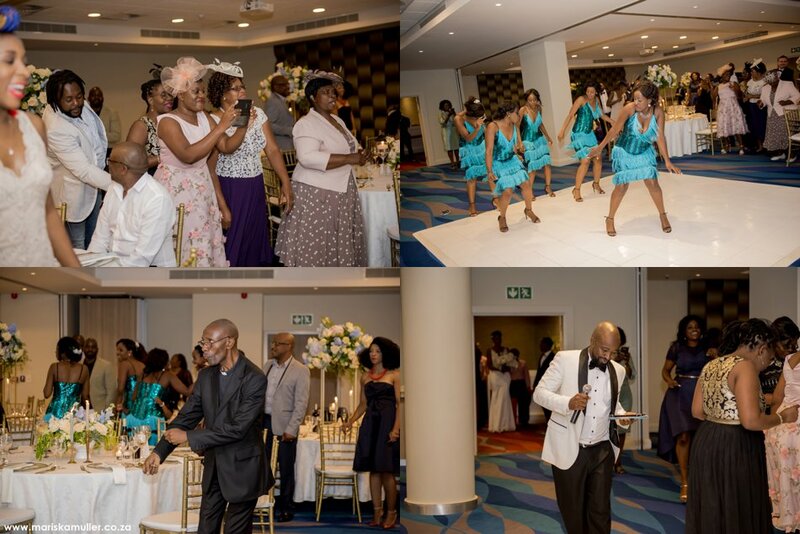 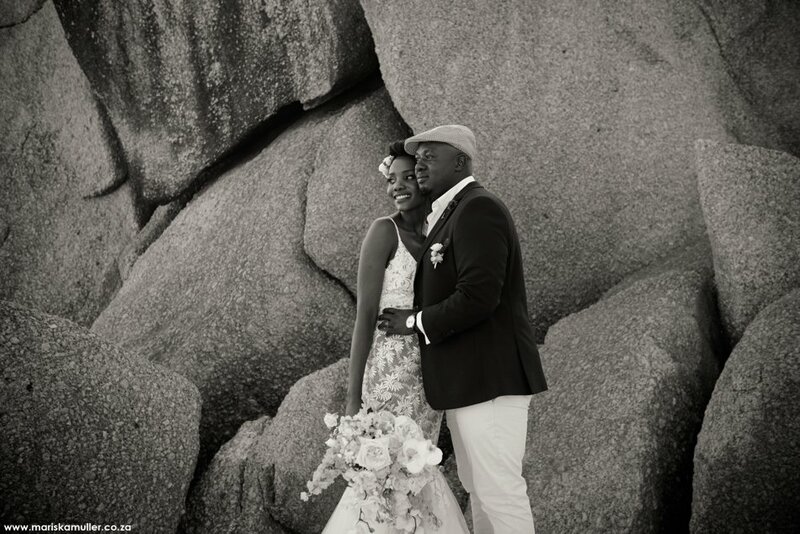 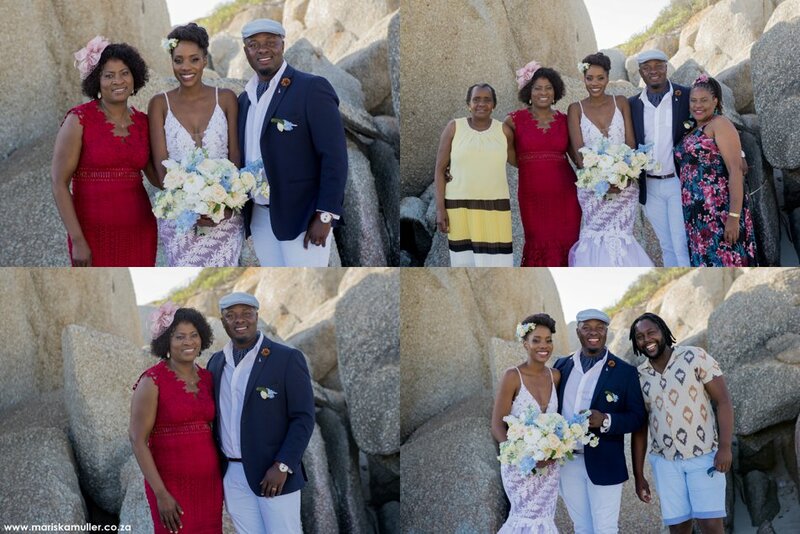 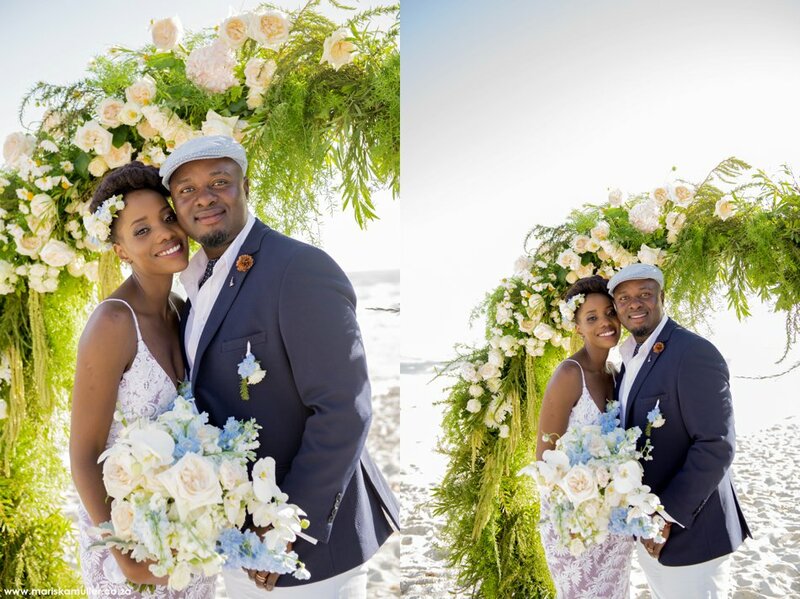 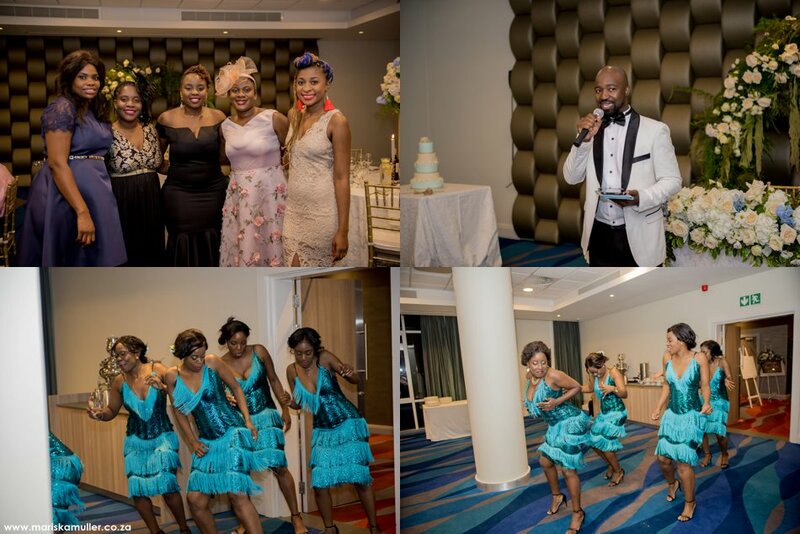 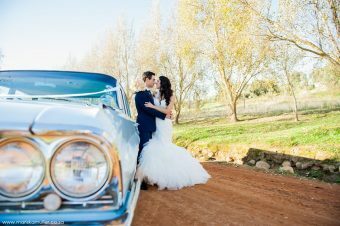 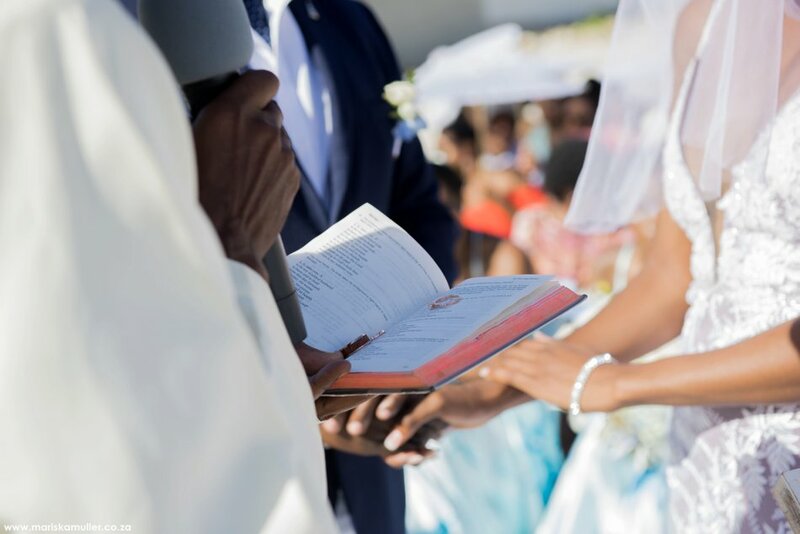 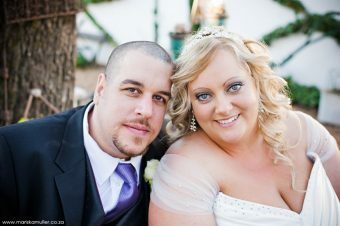 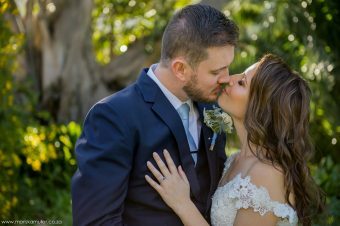 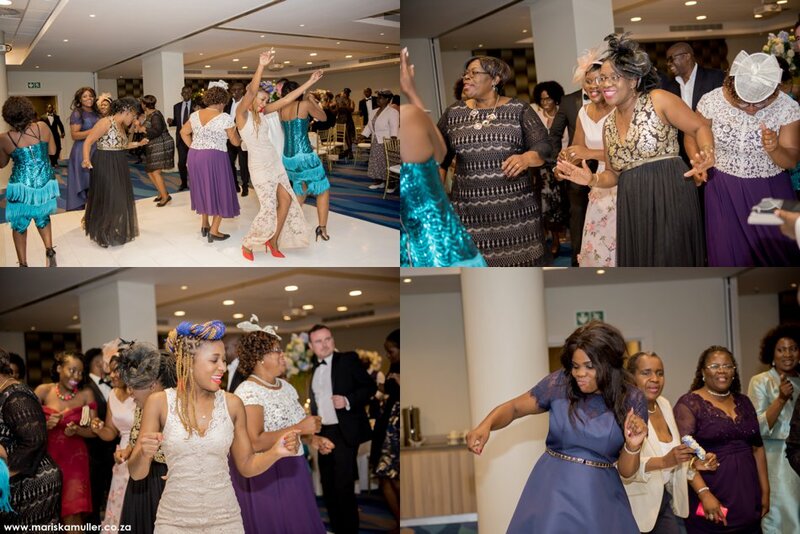 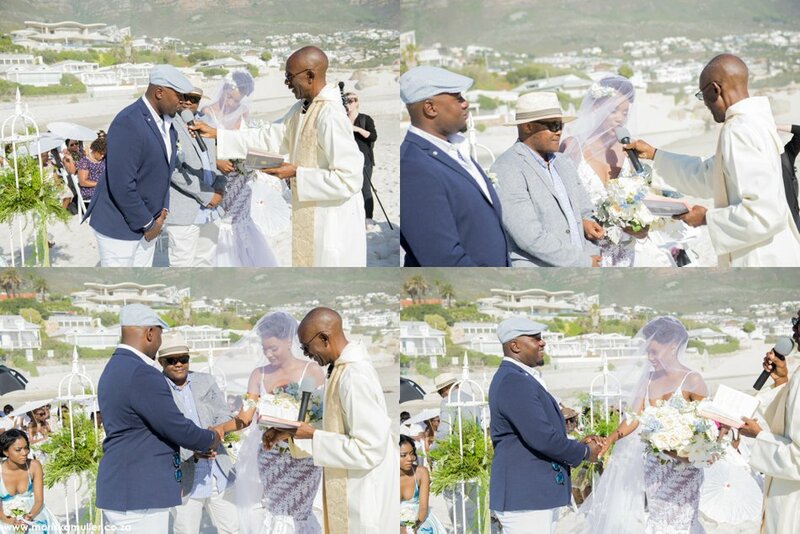 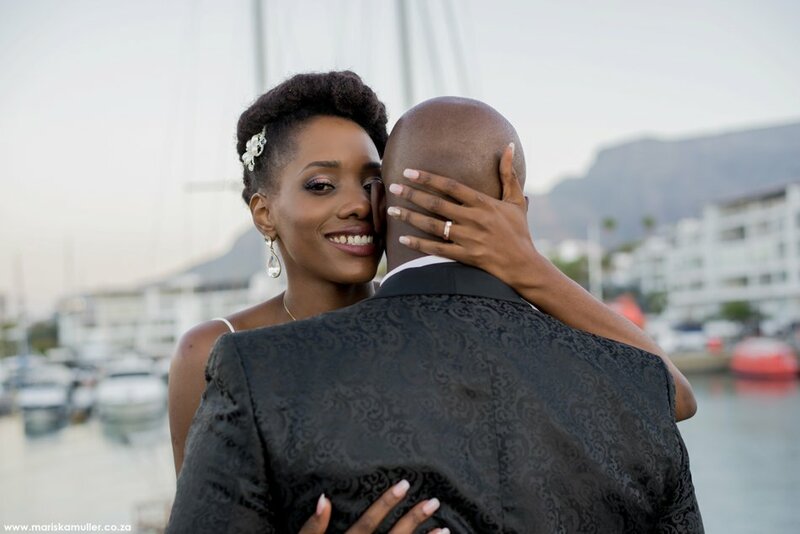 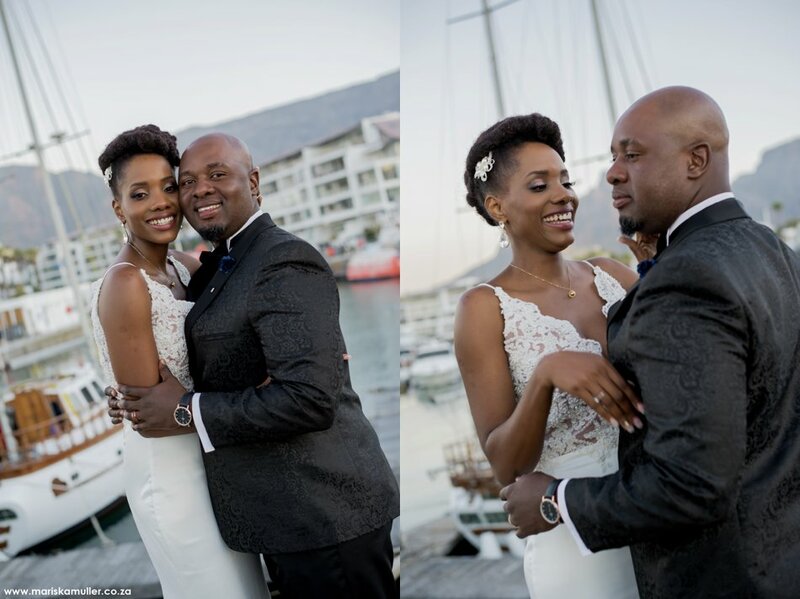 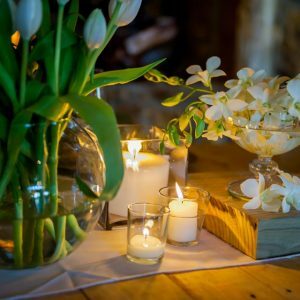 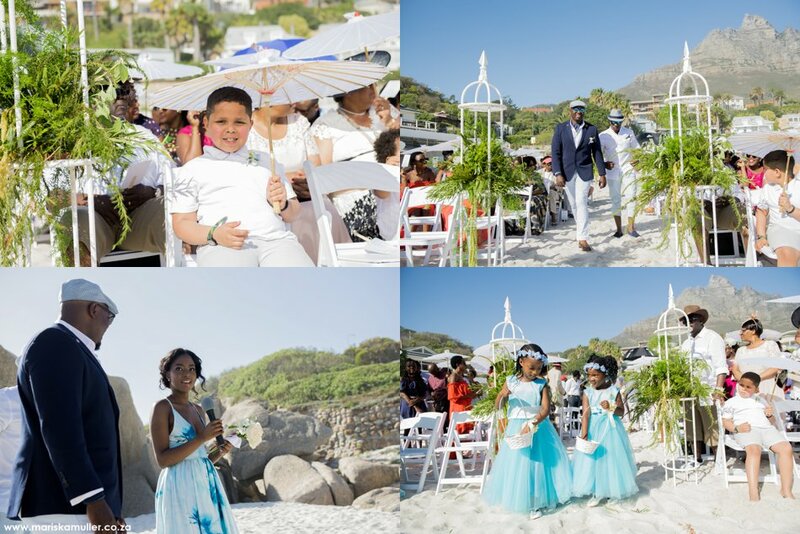 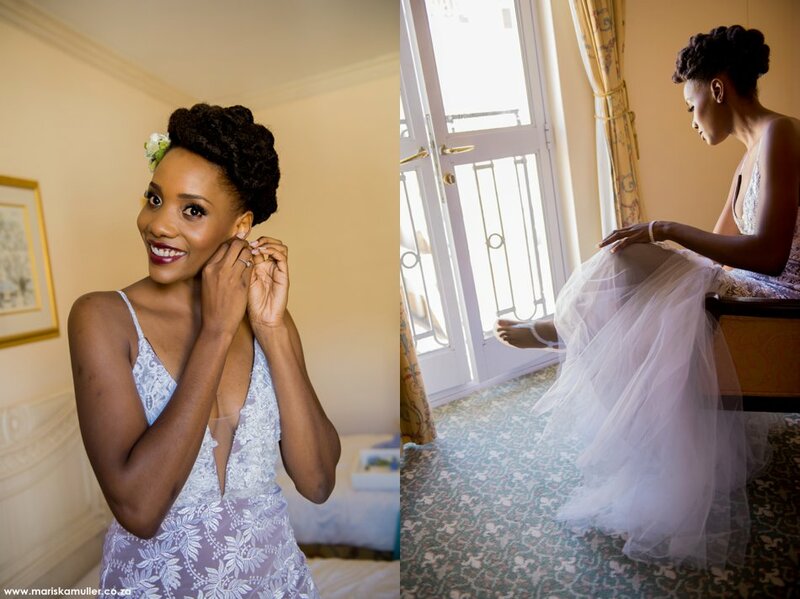 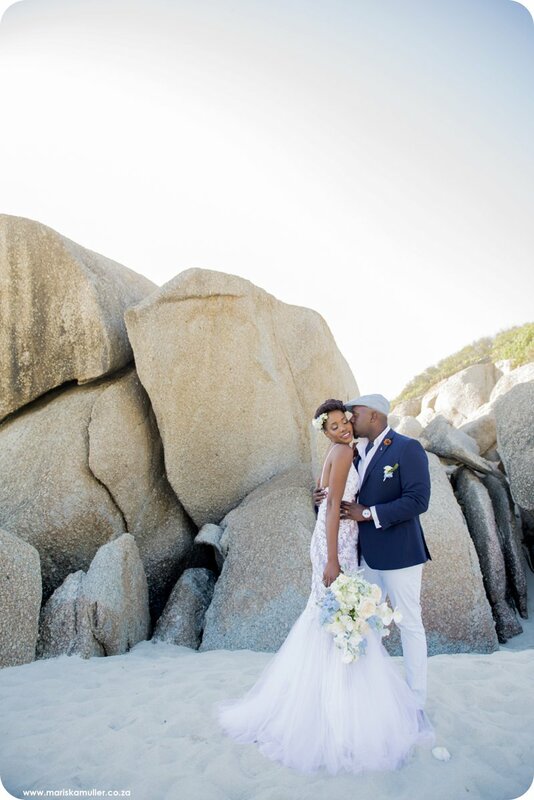 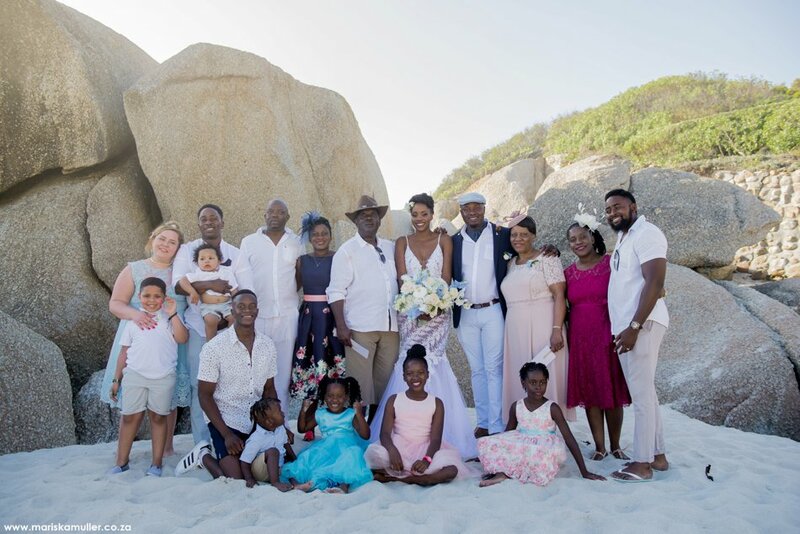 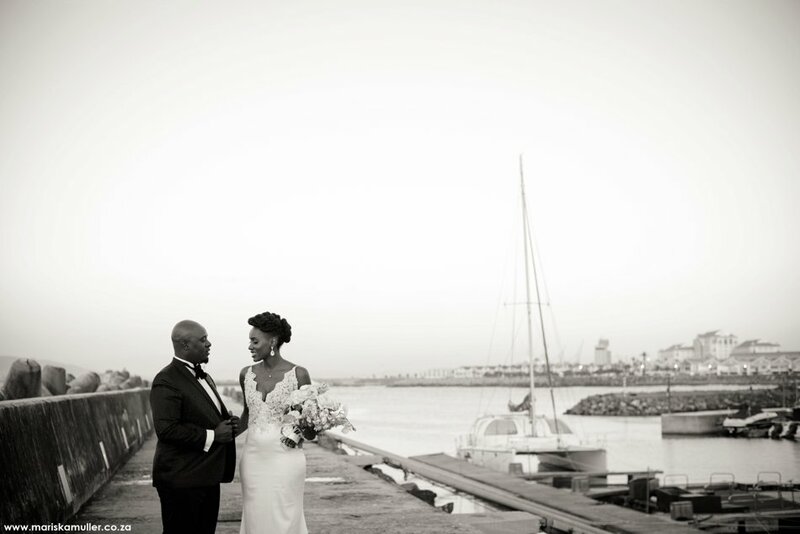 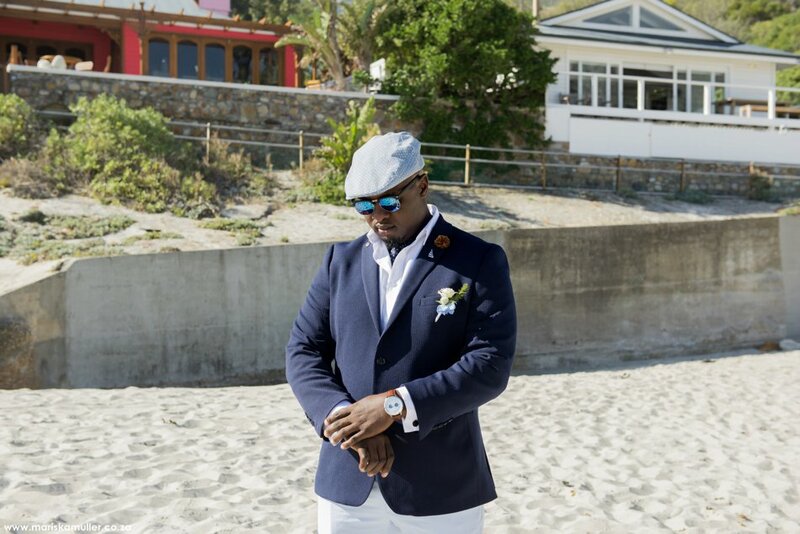 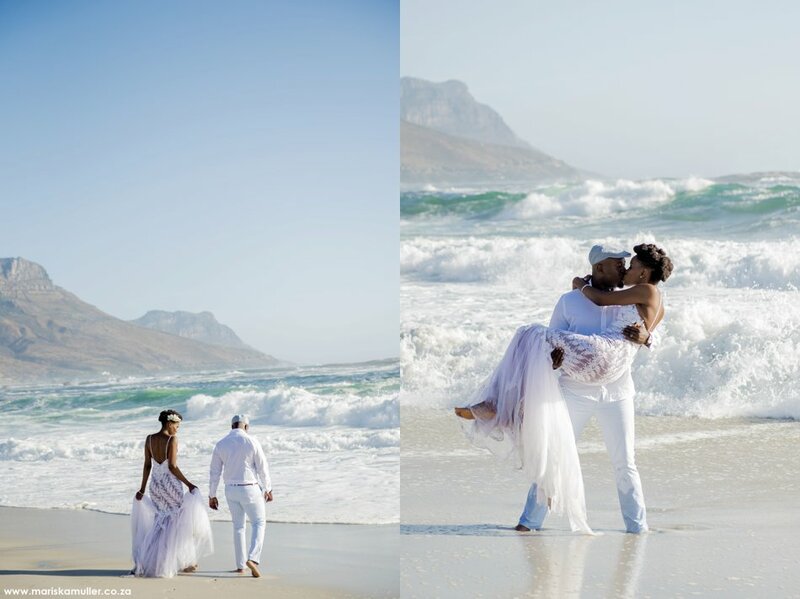 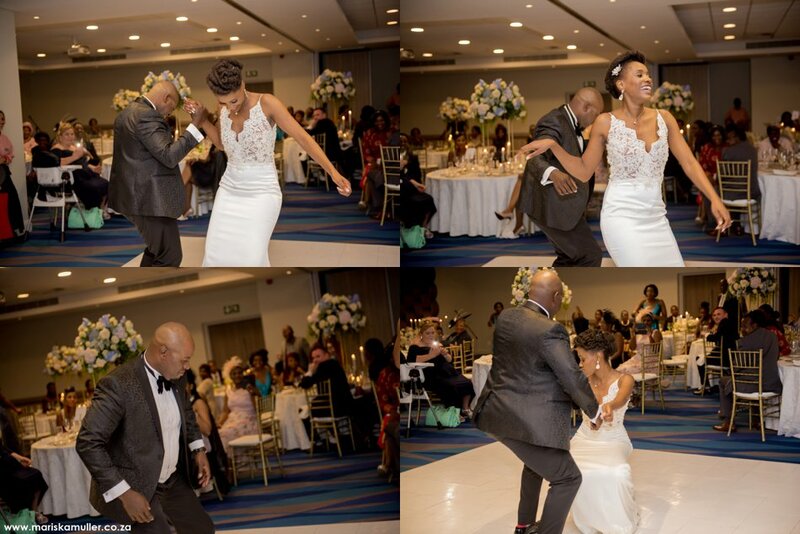 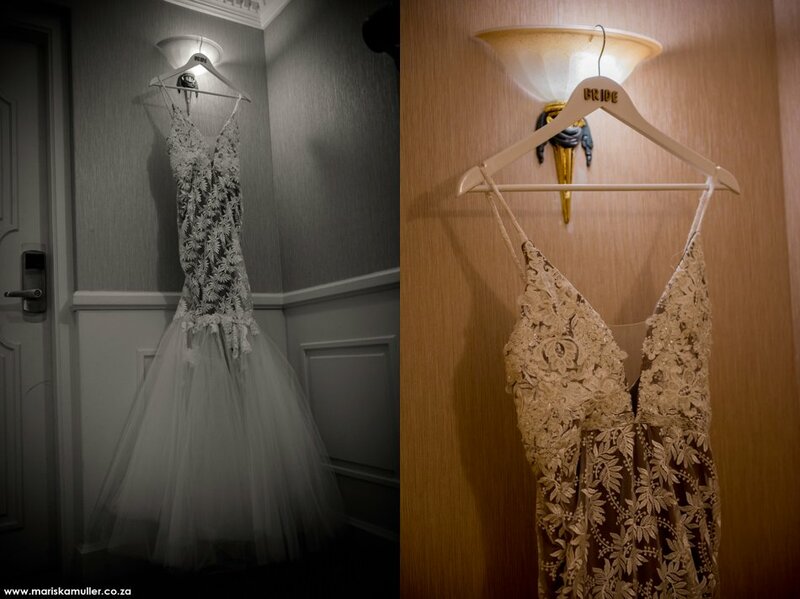 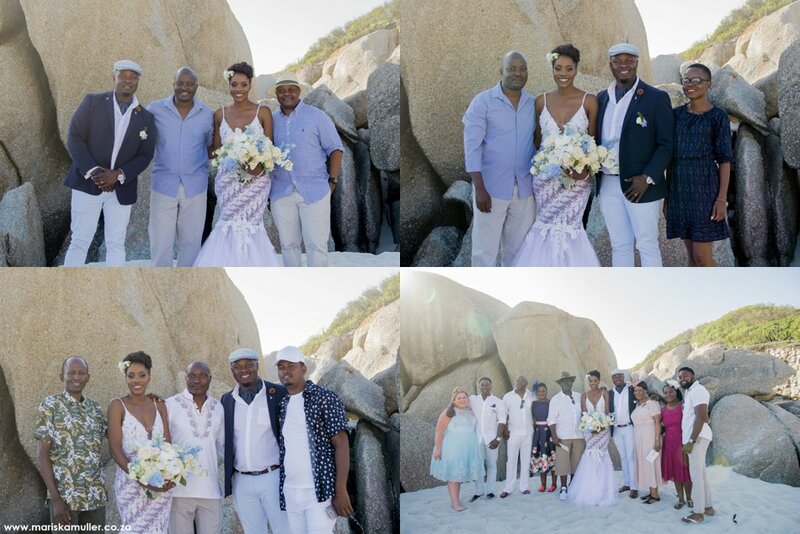 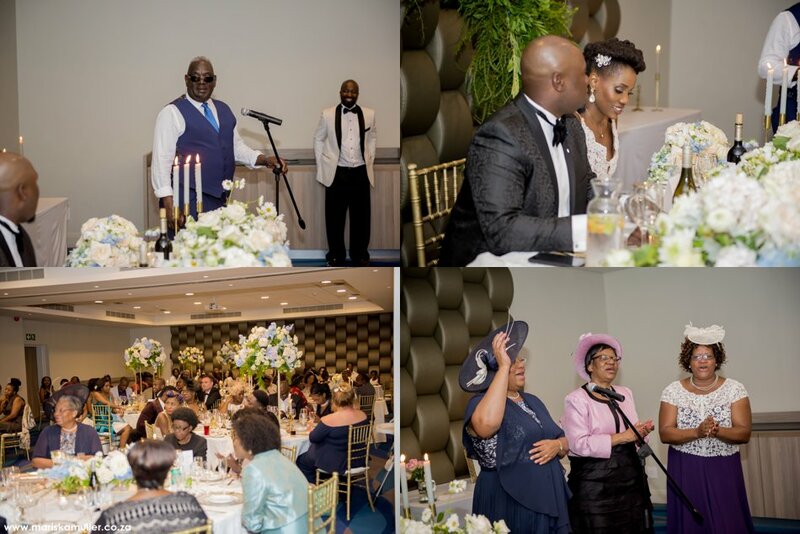 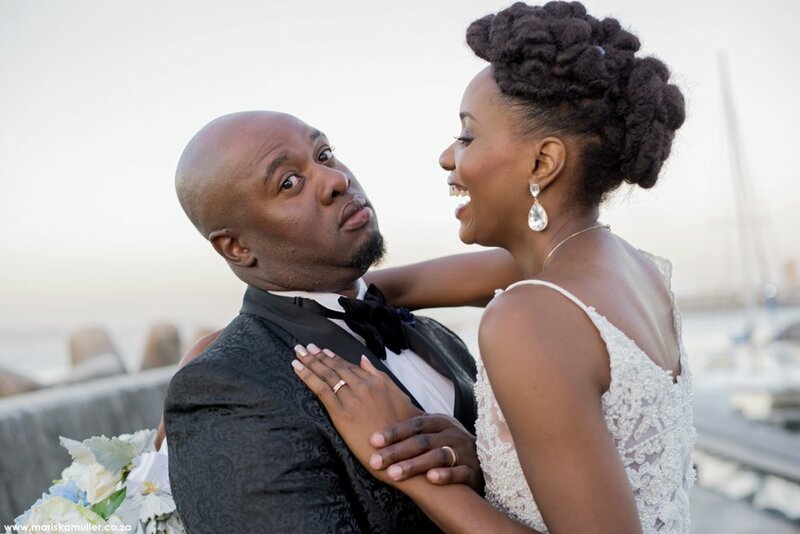 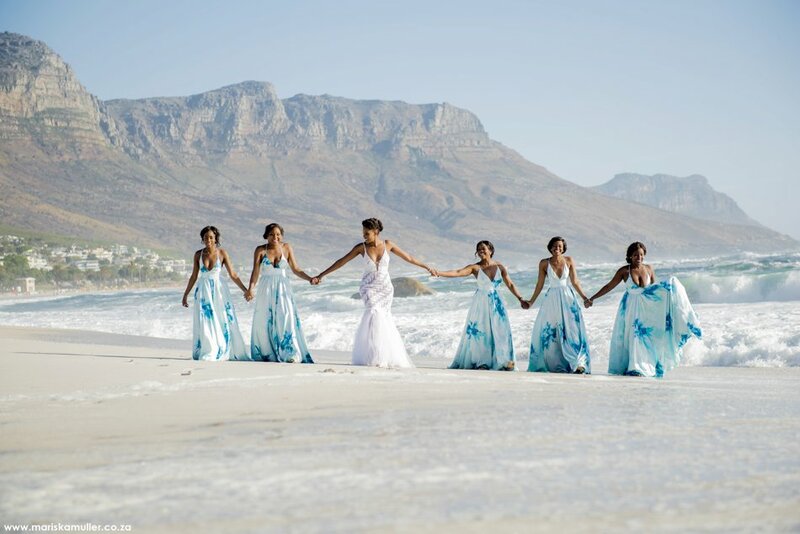 The ceremony was held at Glen Beach, Camps bay, and the reception at the stunning Radisson Blu Hotel in the Waterfront. 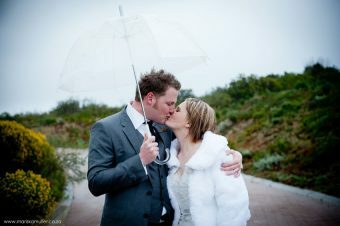 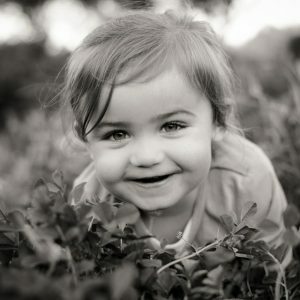 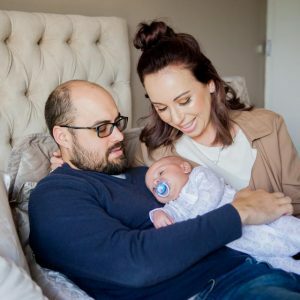 Second Shoot: Thank you very much Lee-Anne!